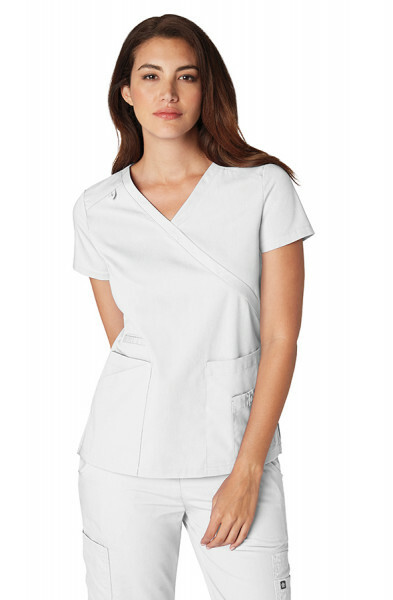 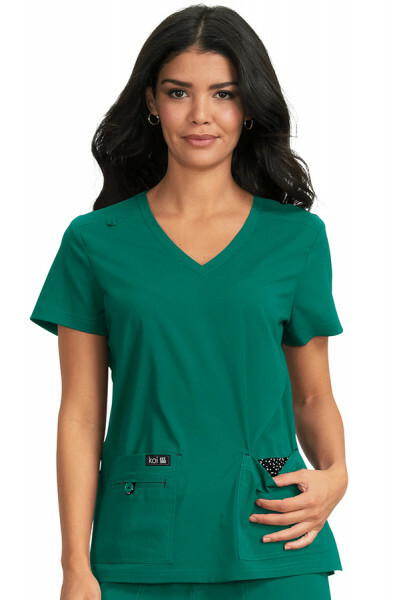 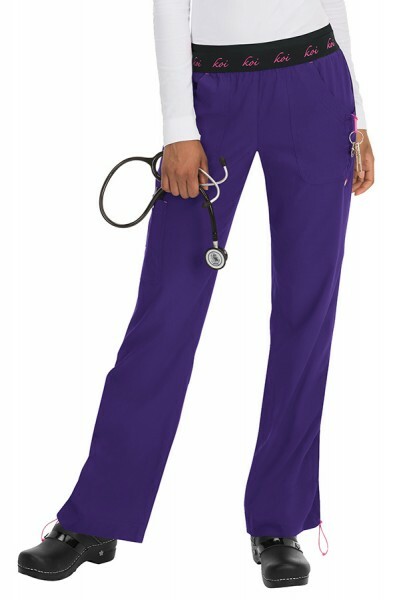 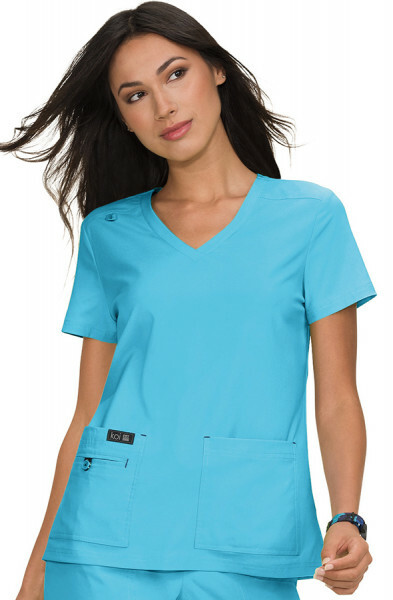 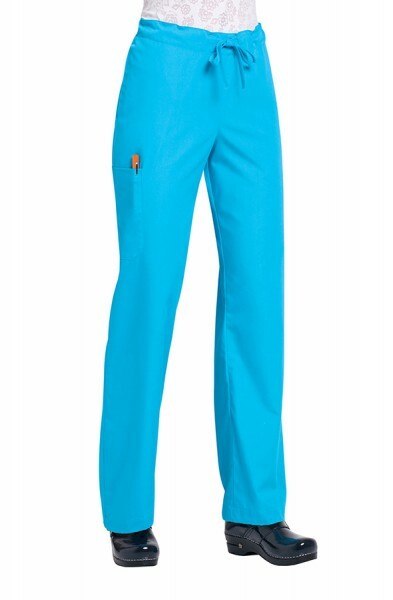 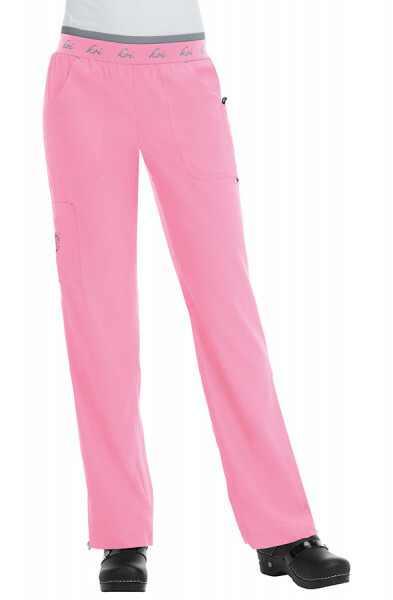 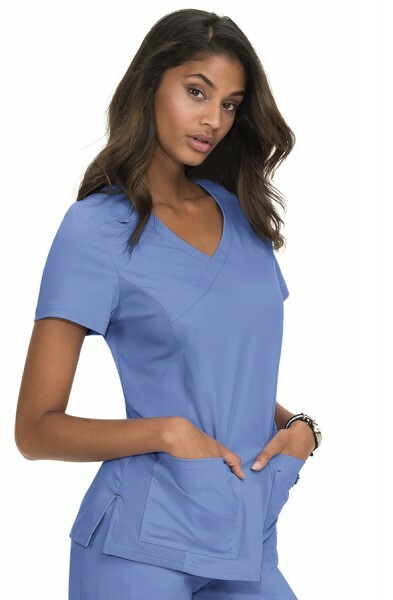 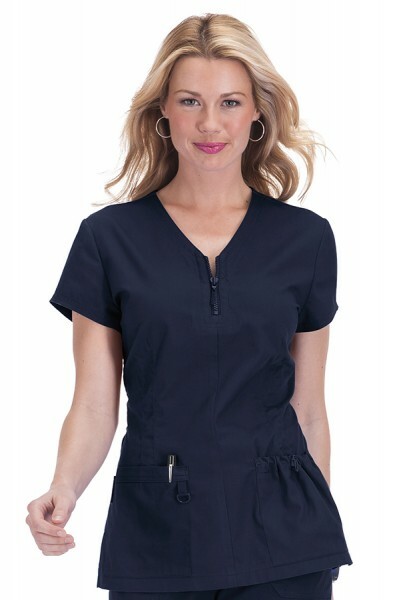 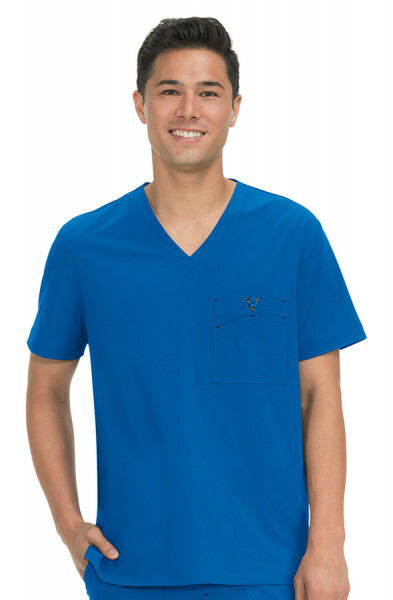 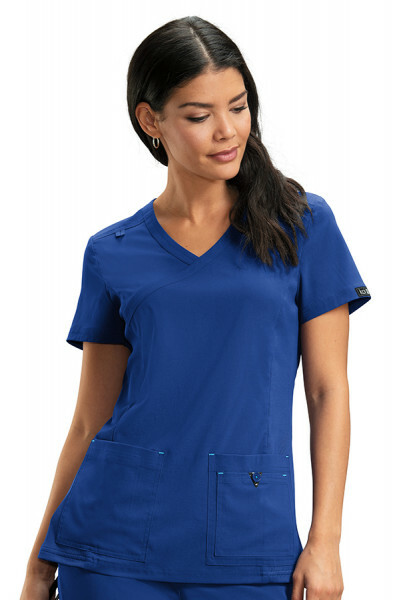 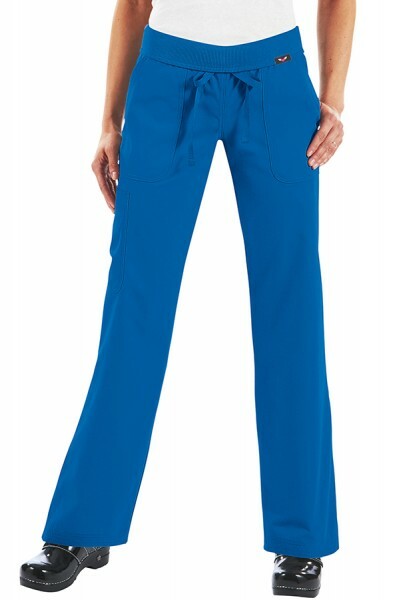 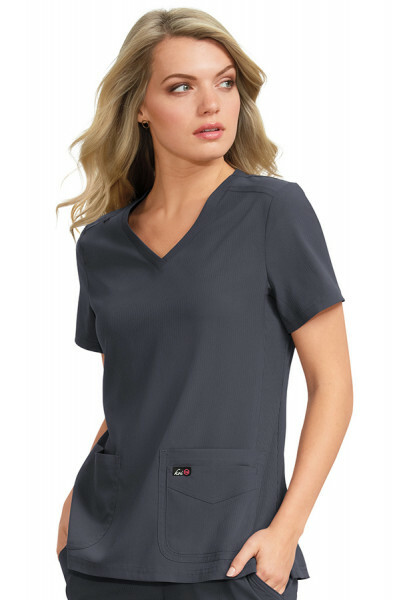 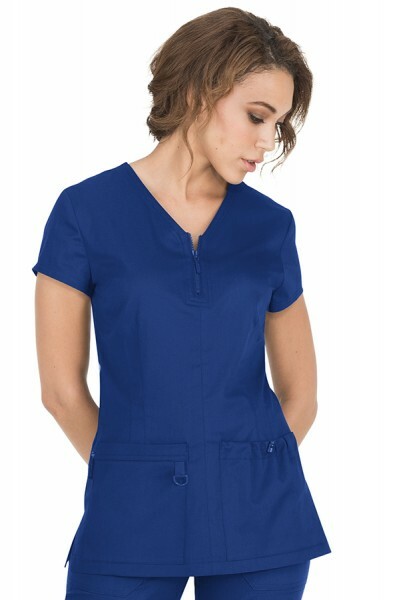 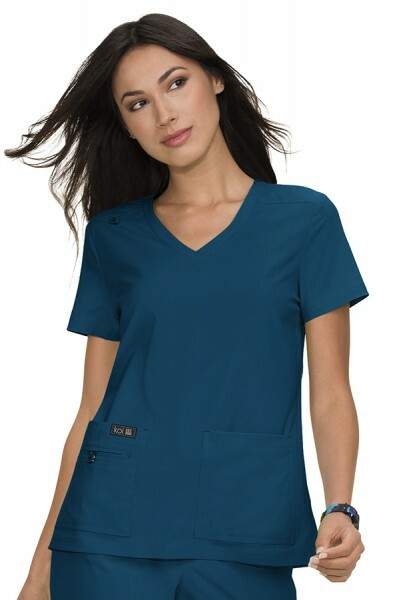 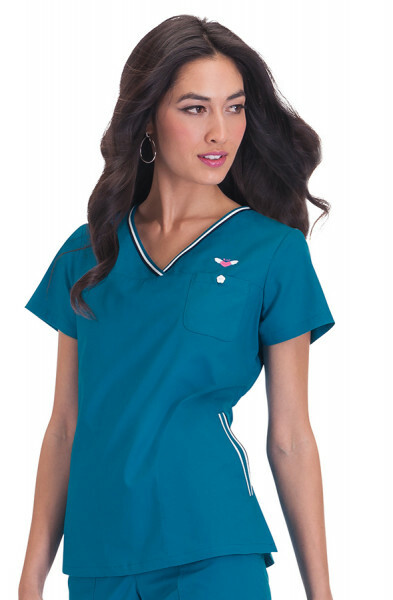 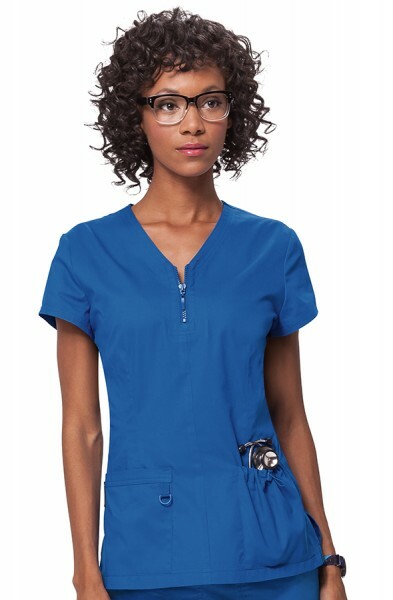 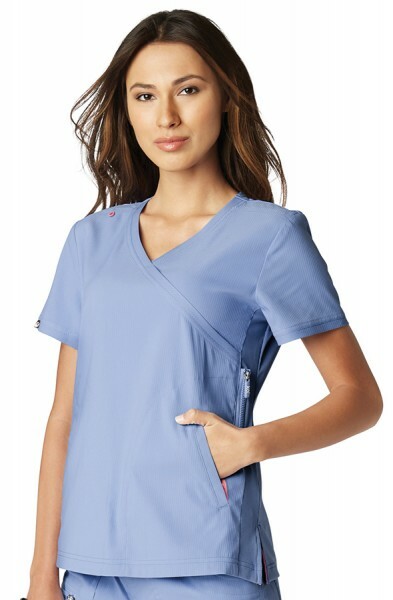 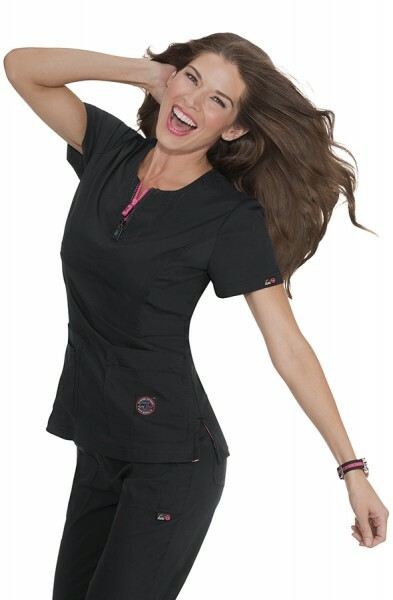 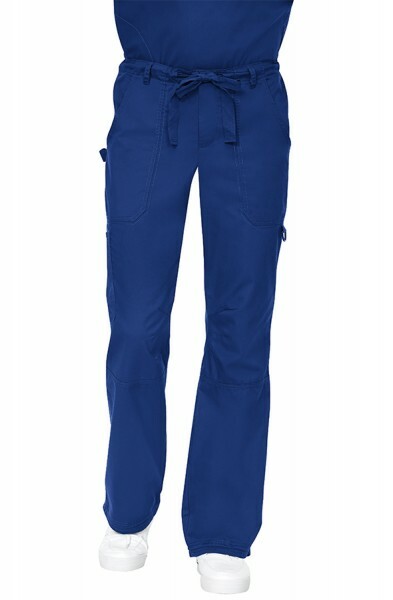 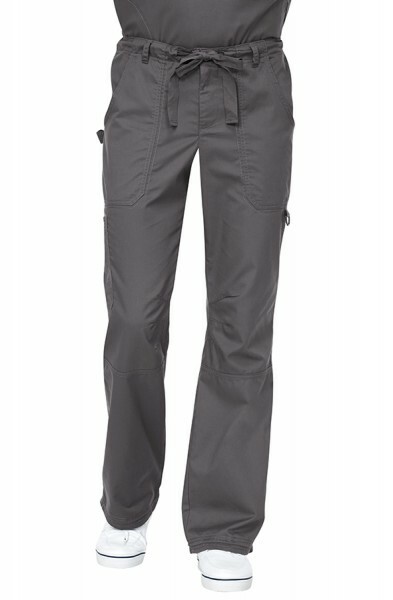 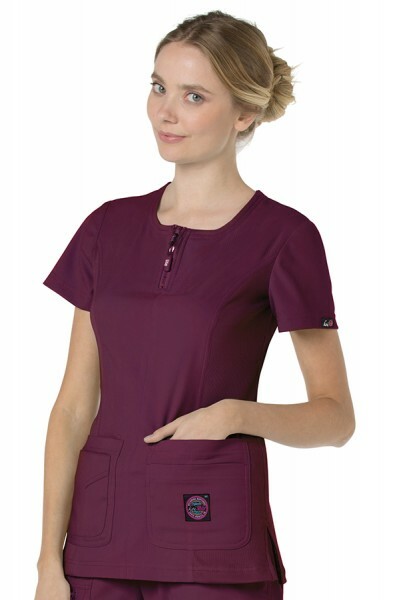 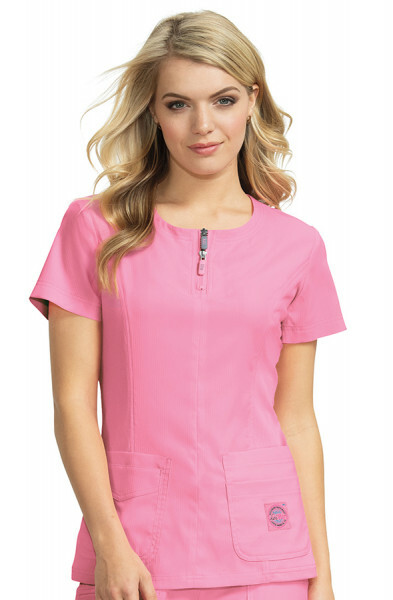 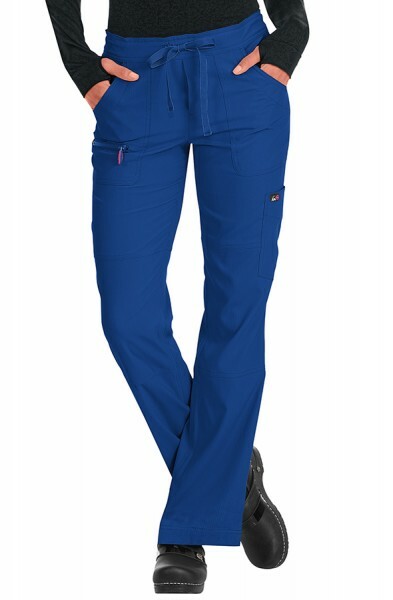 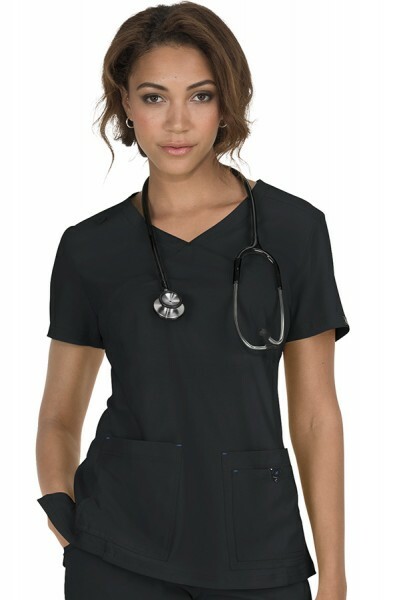 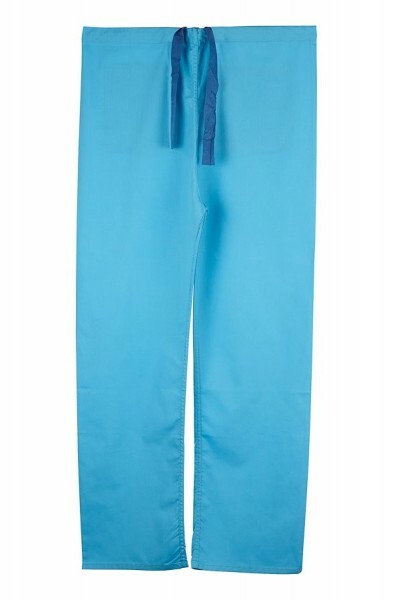 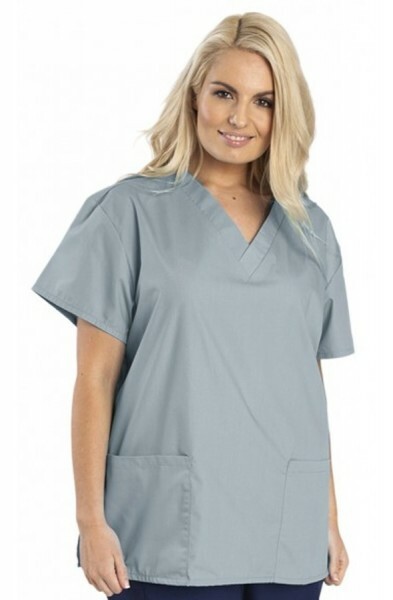 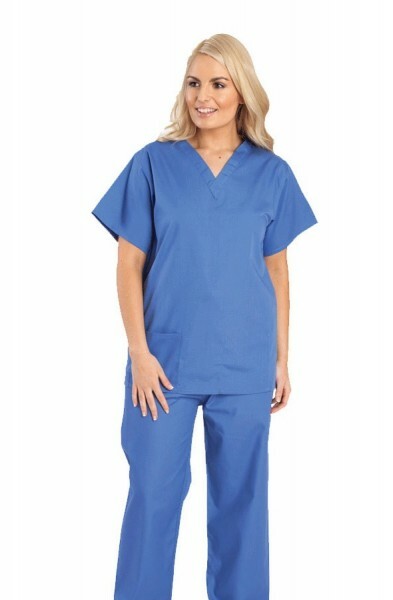 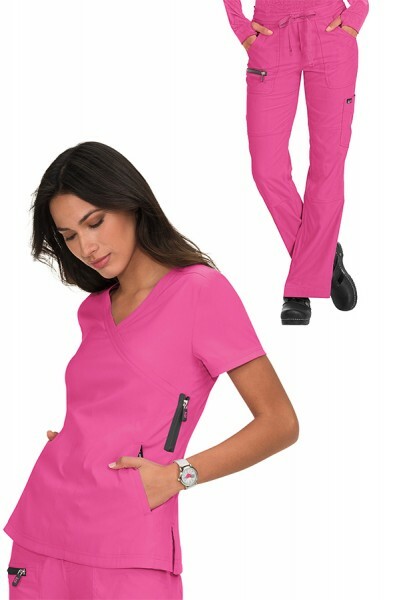 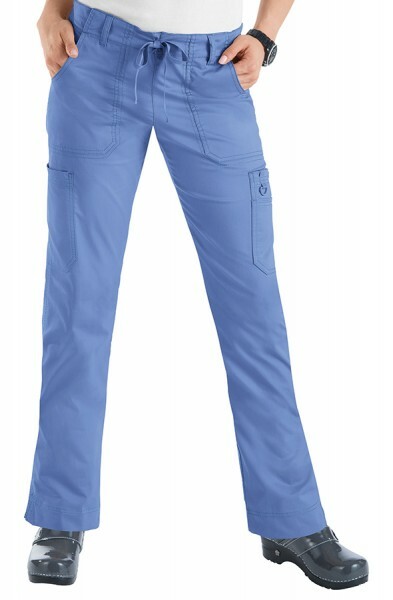 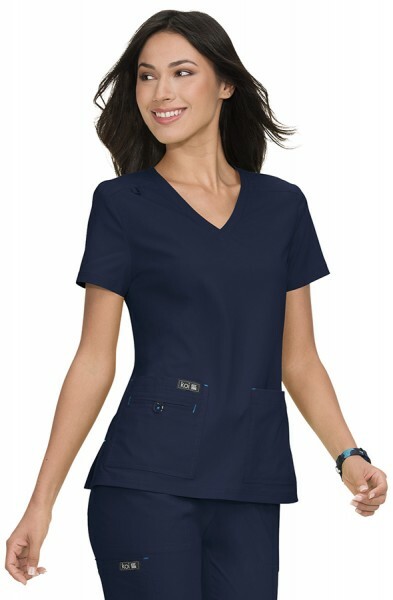 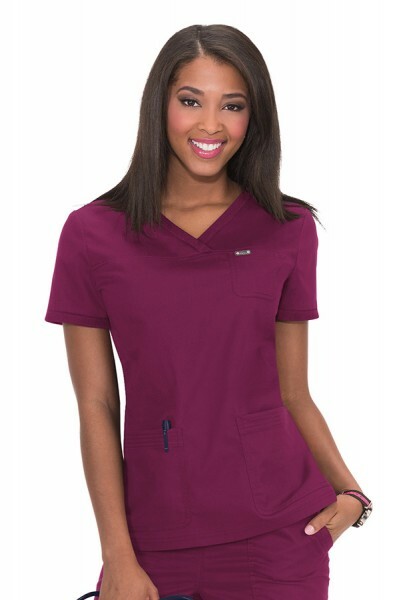 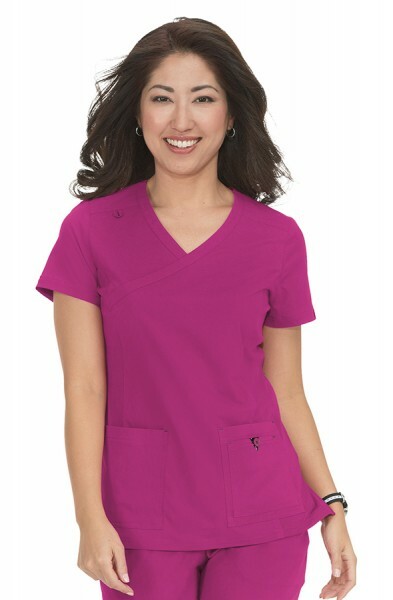 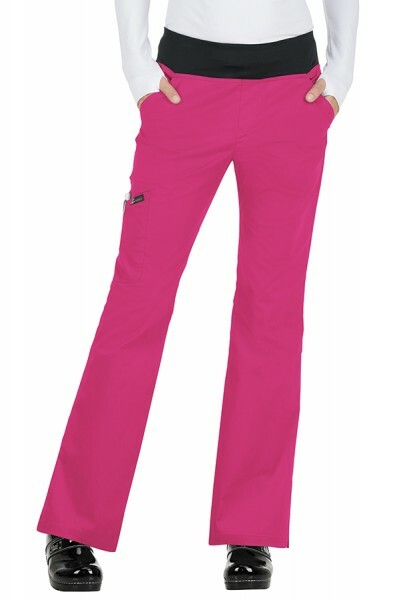 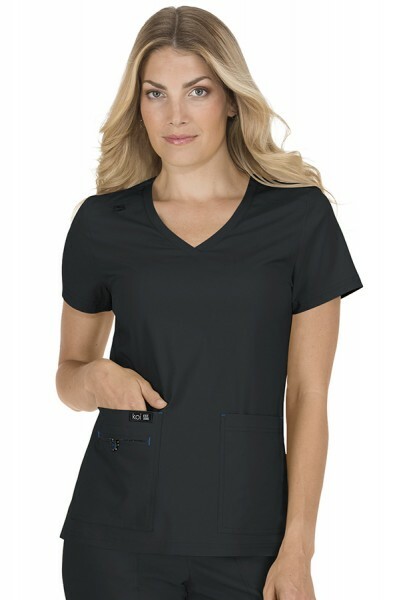 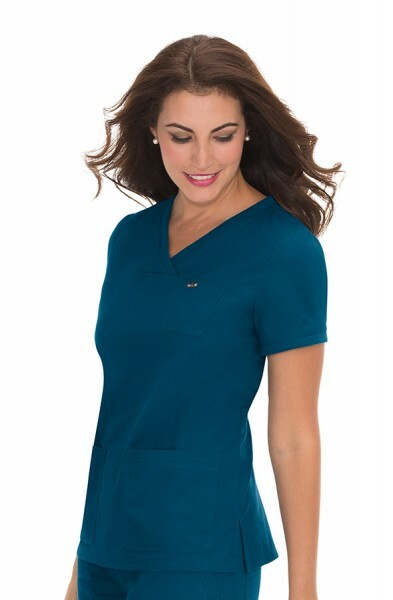 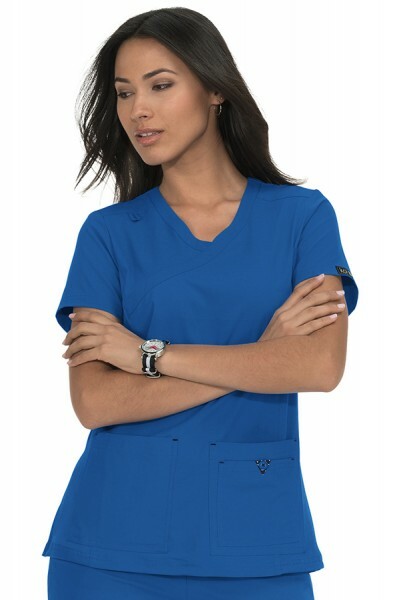 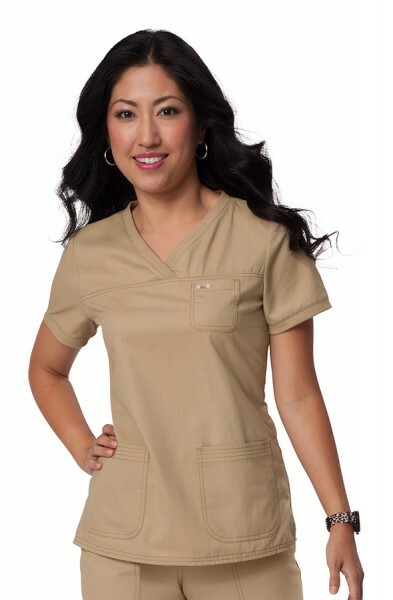 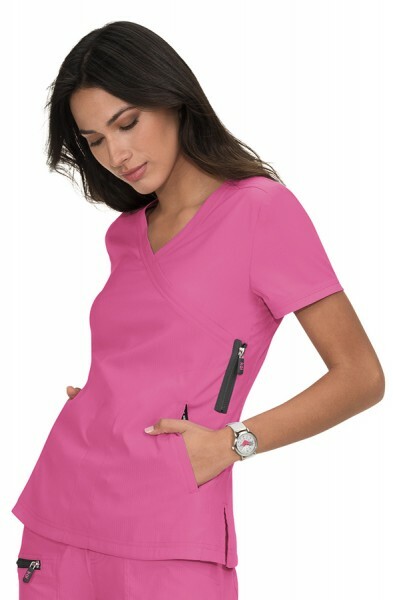 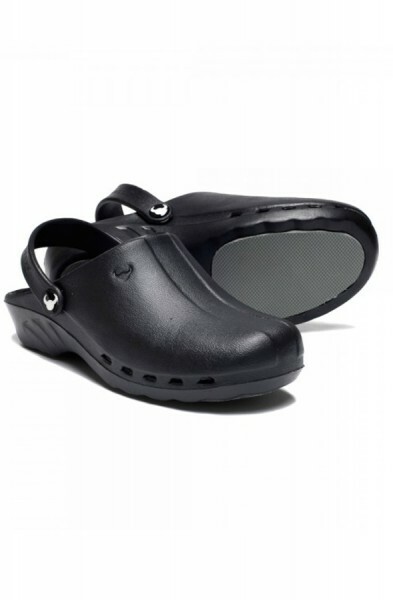 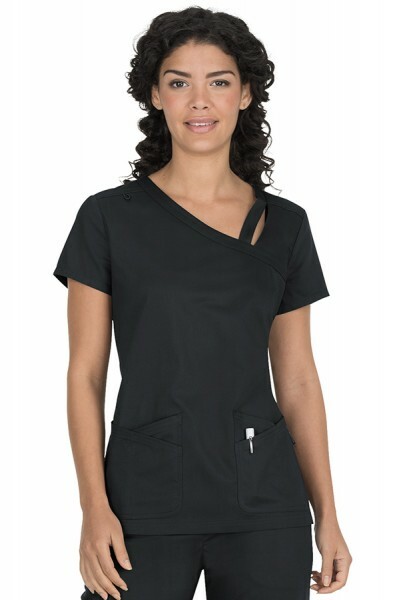 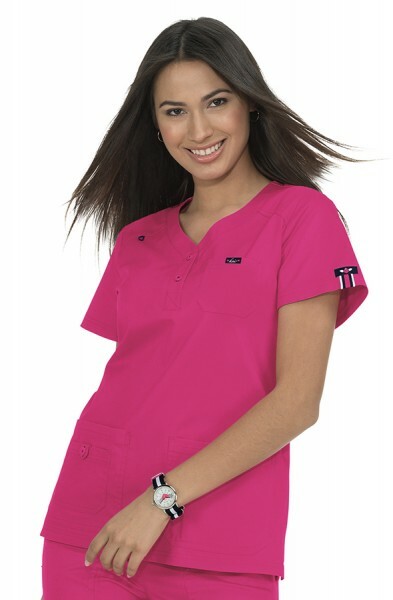 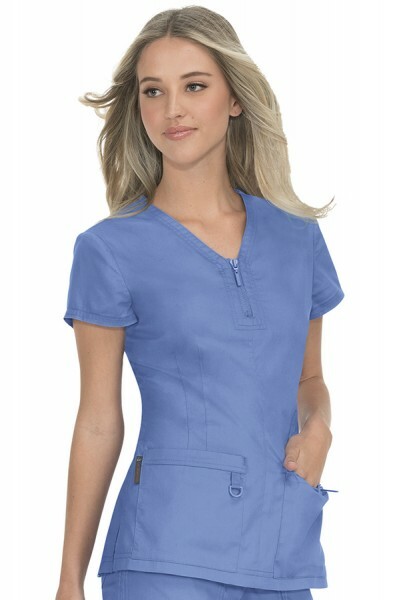 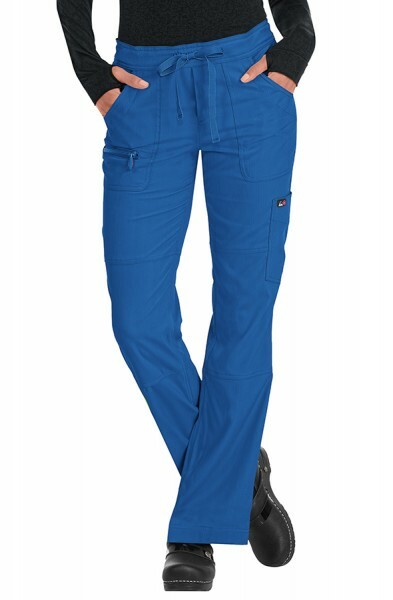 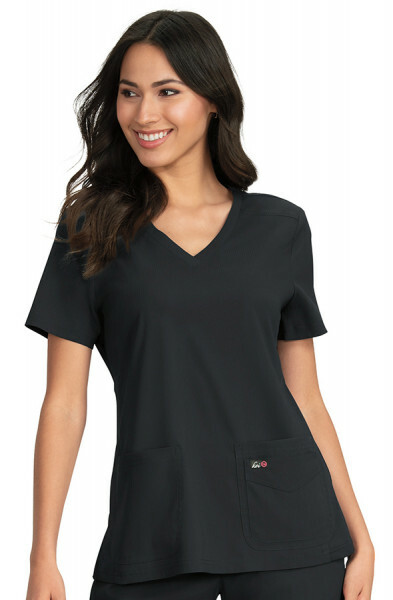 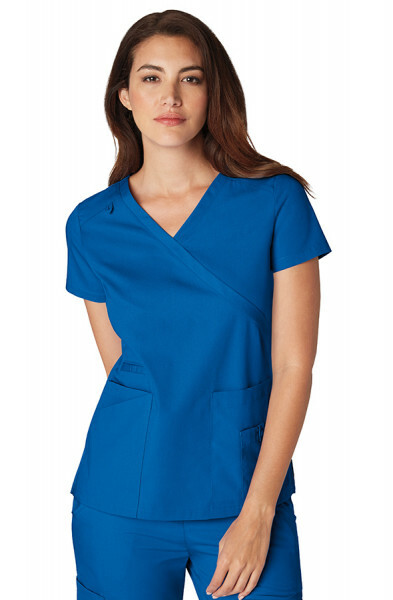 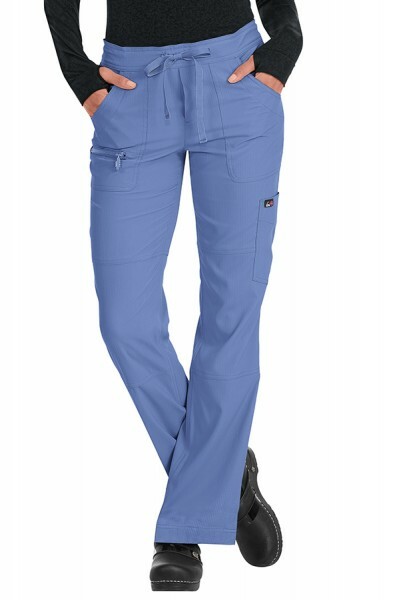 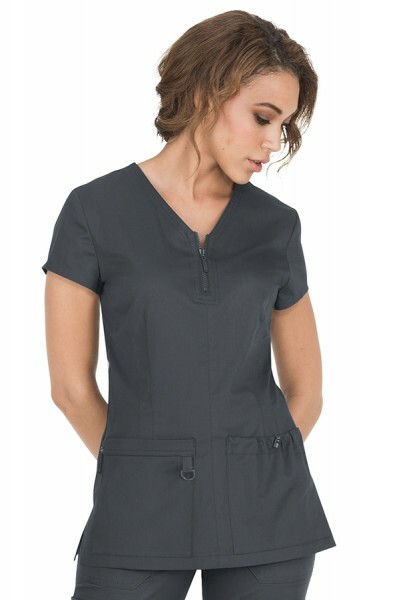 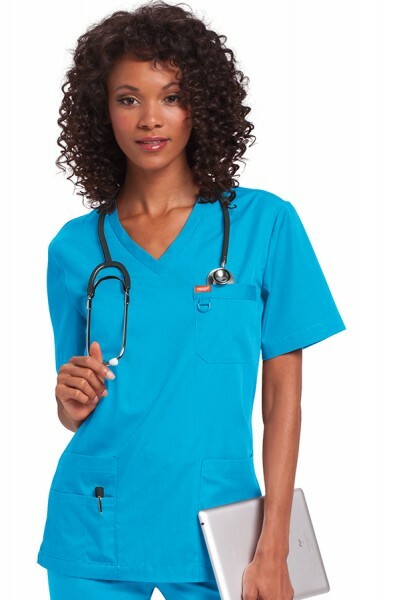 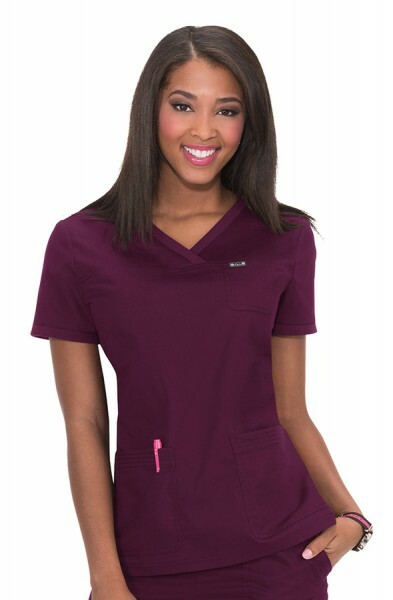 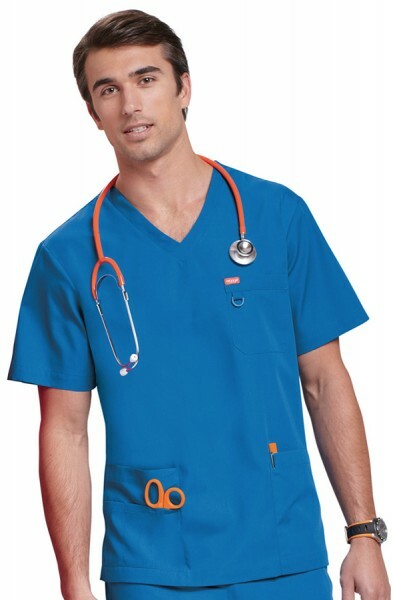 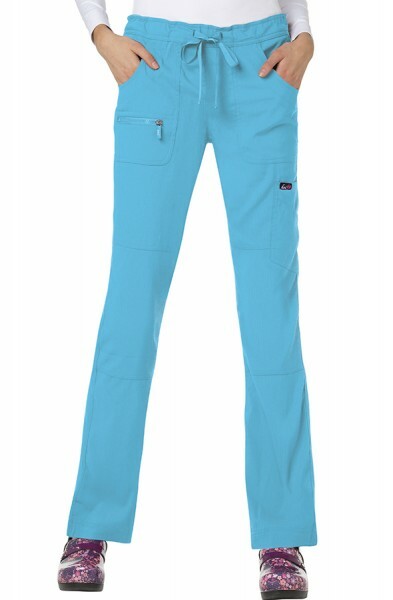 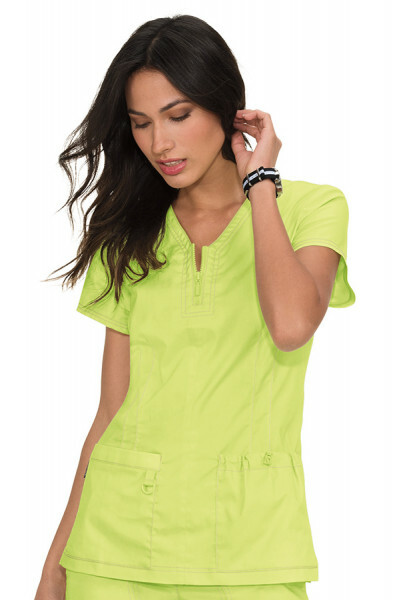 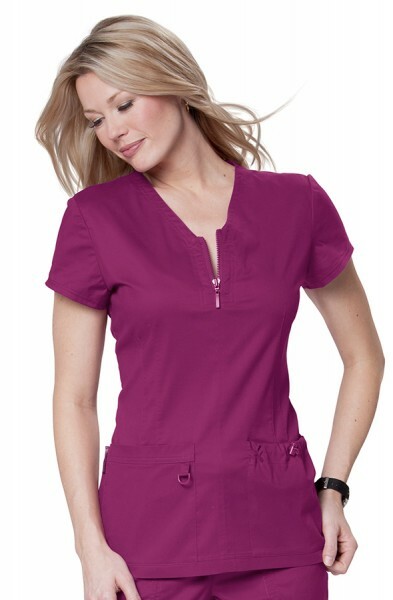 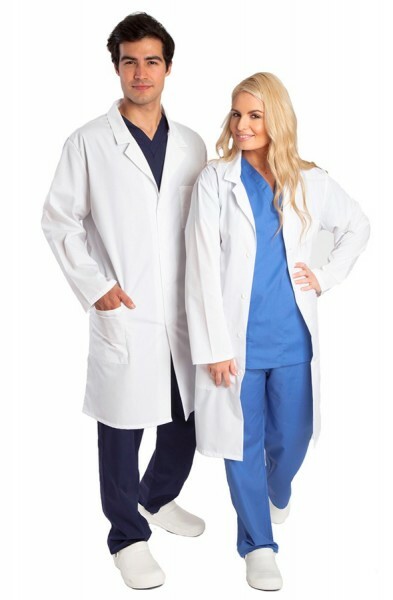 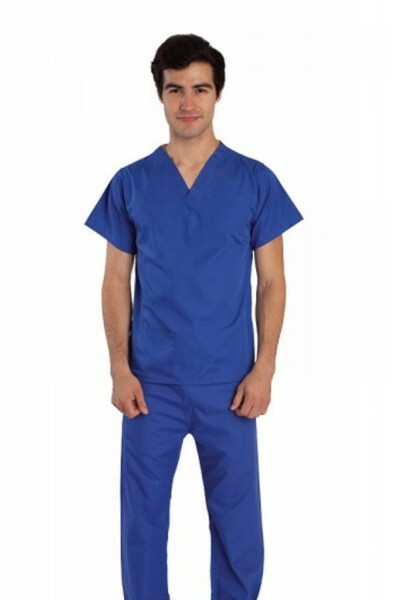 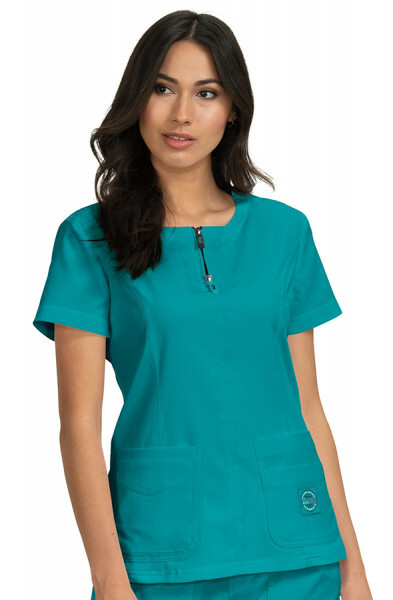 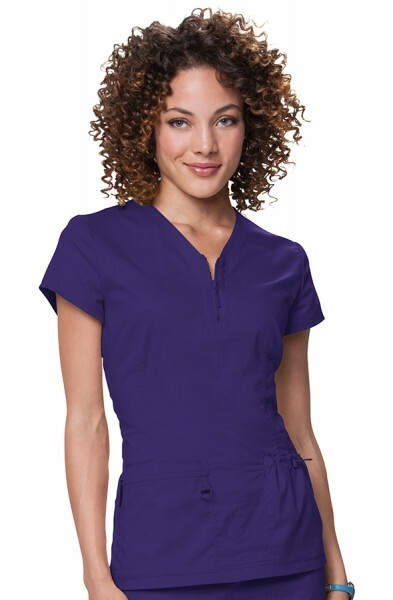 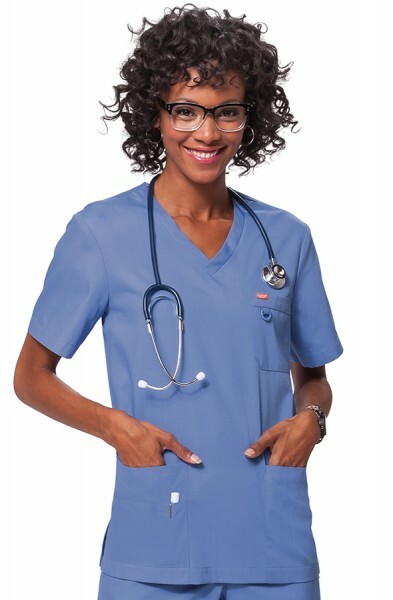 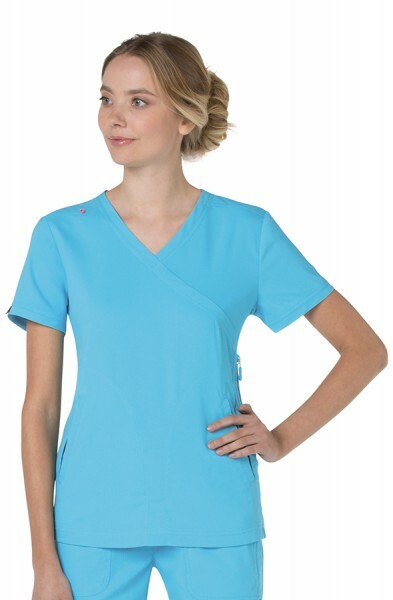 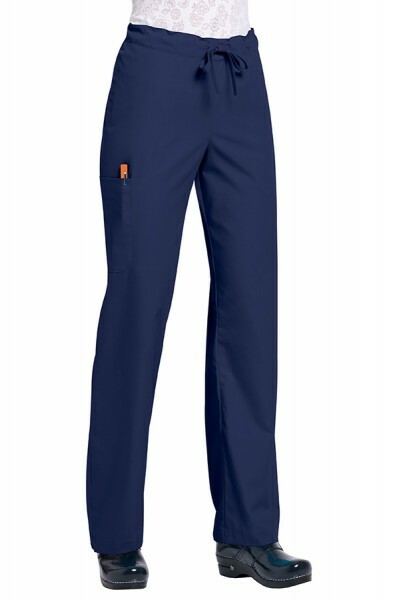 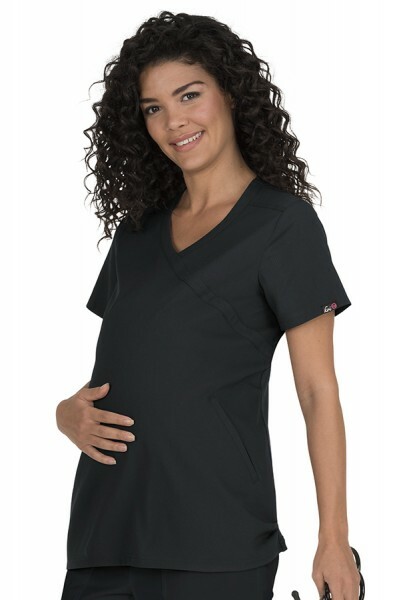 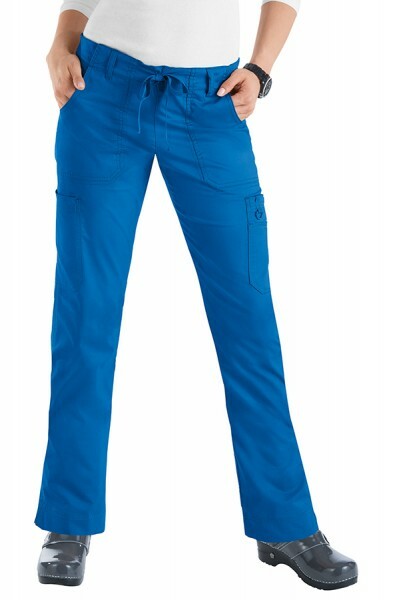 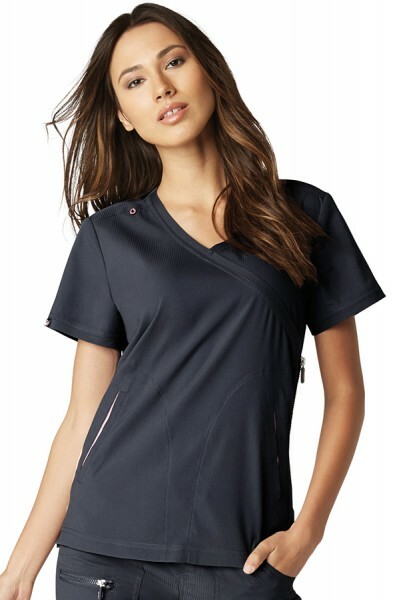 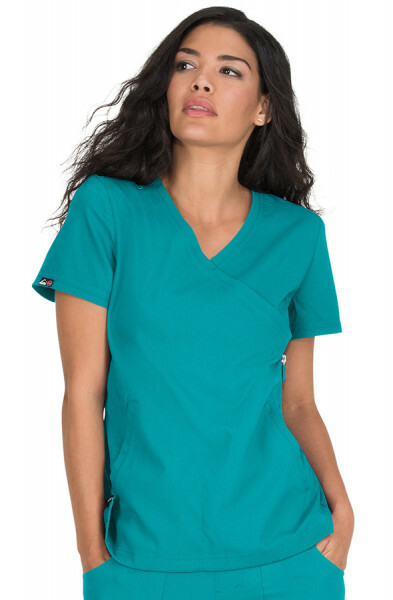 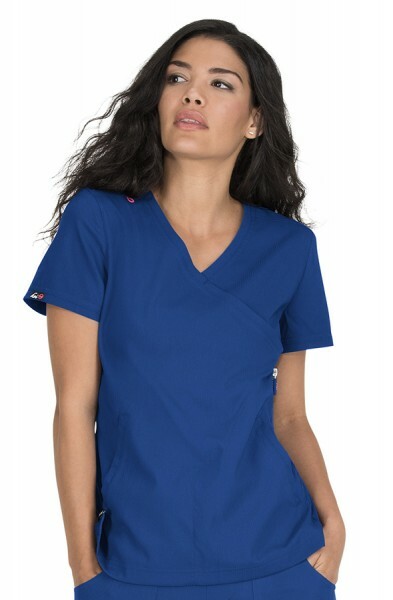 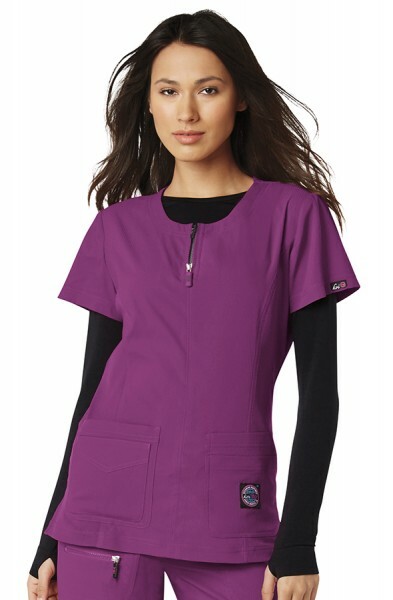 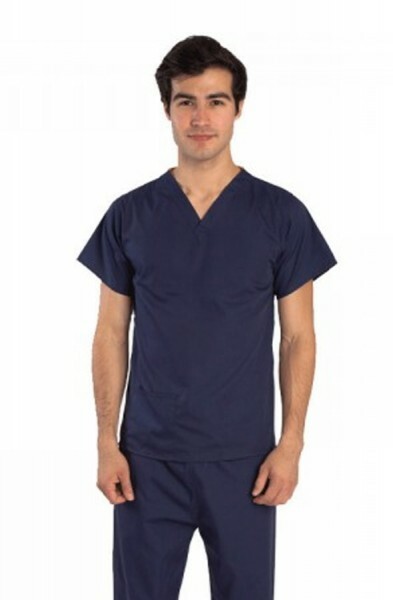 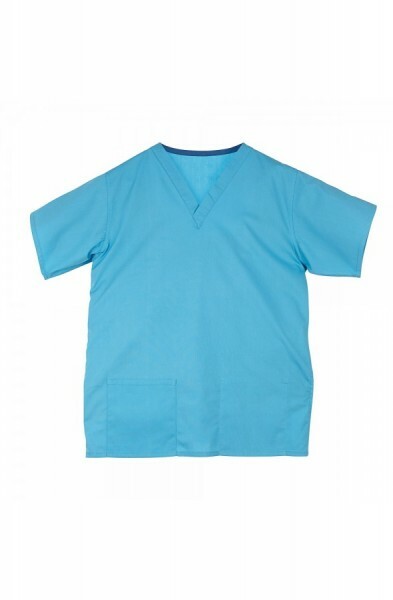 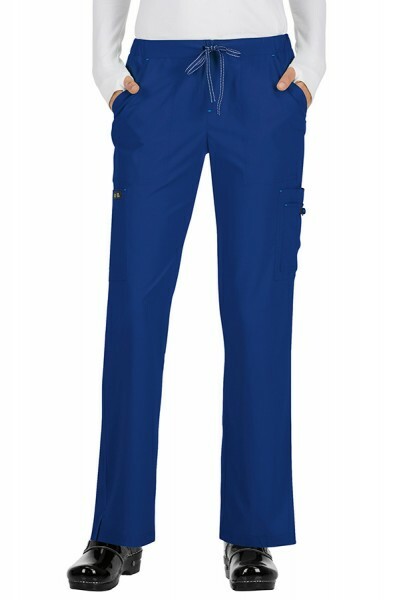 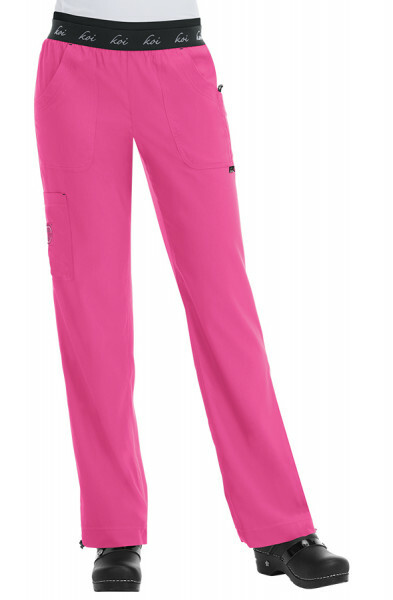 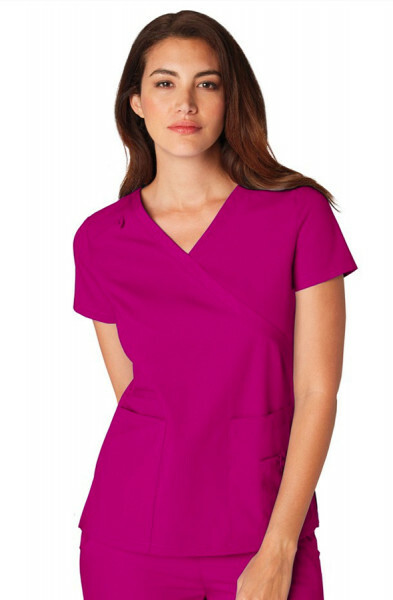 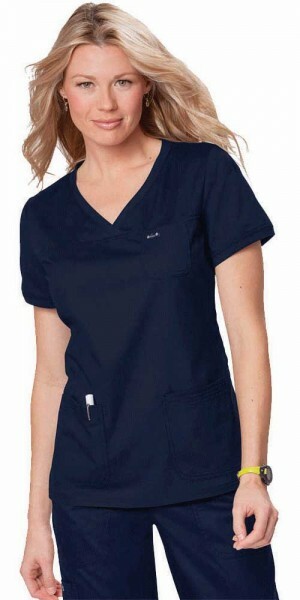 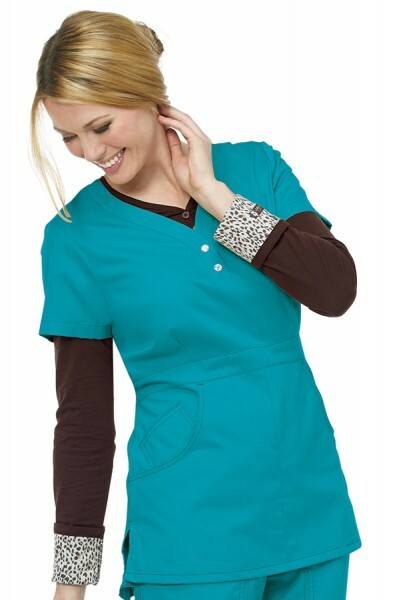 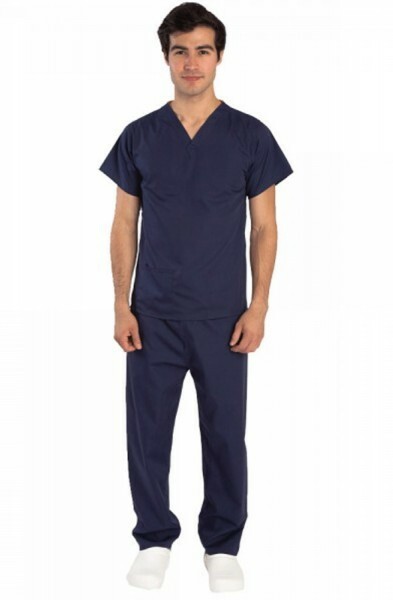 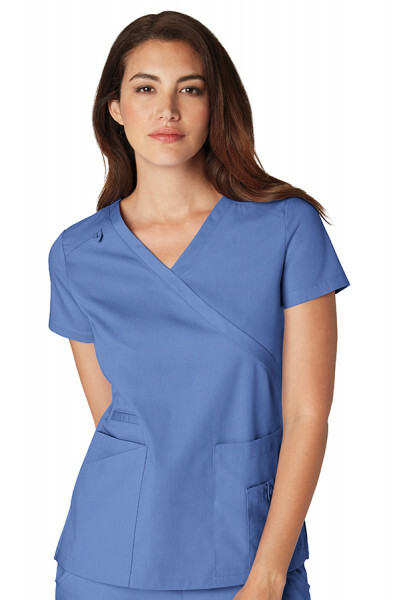 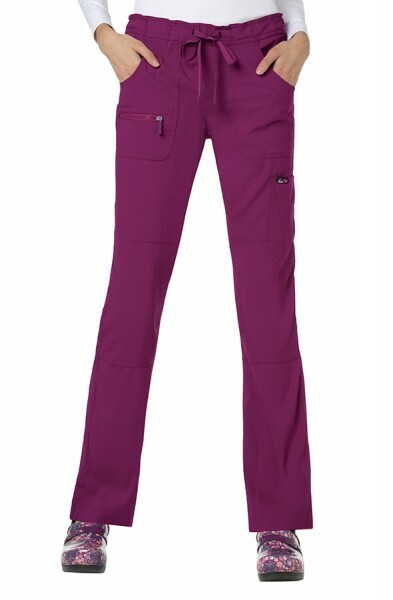 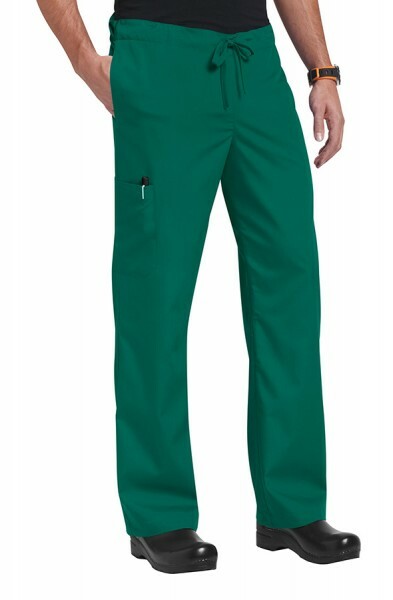 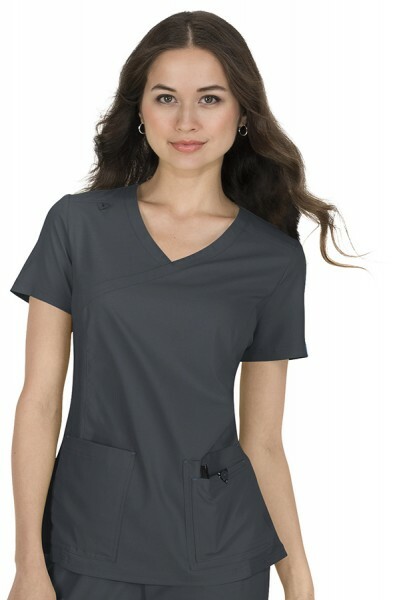 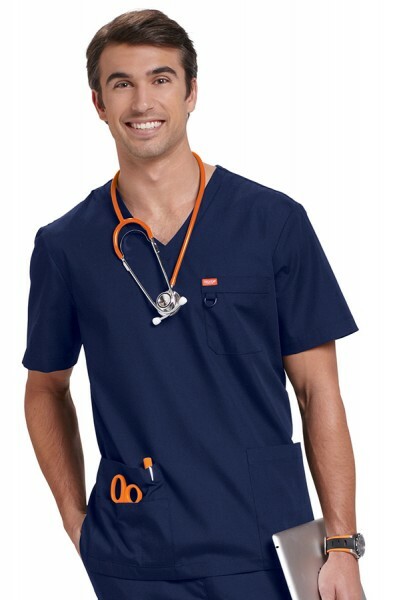 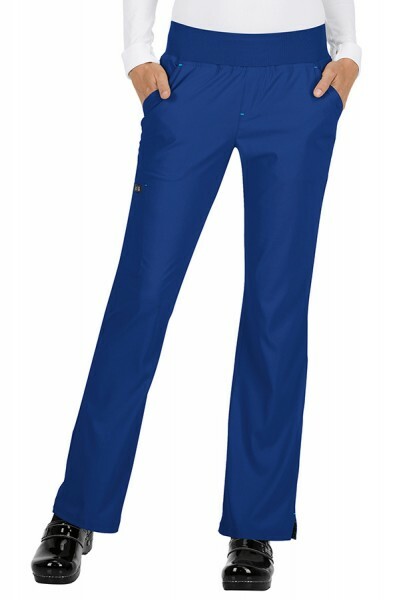 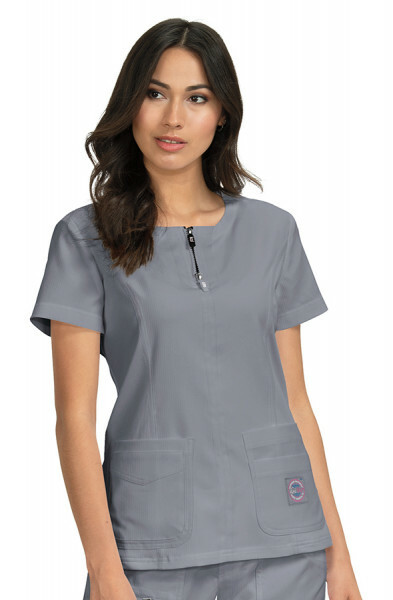 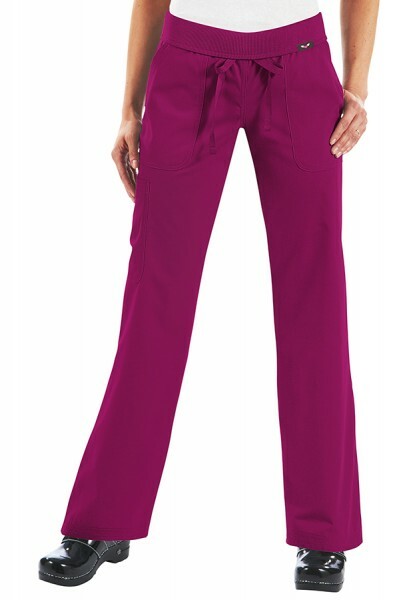 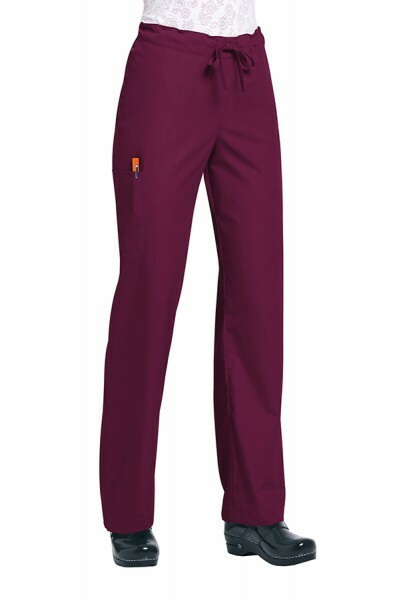 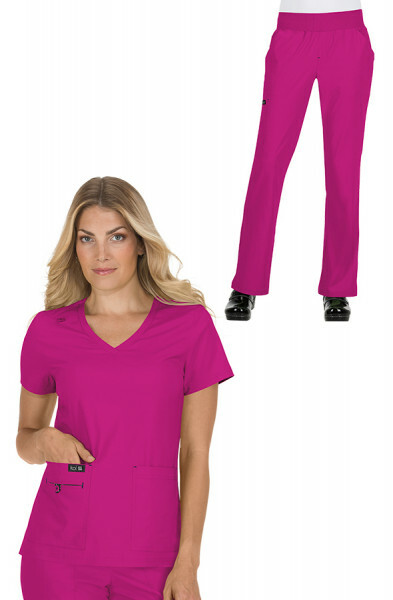 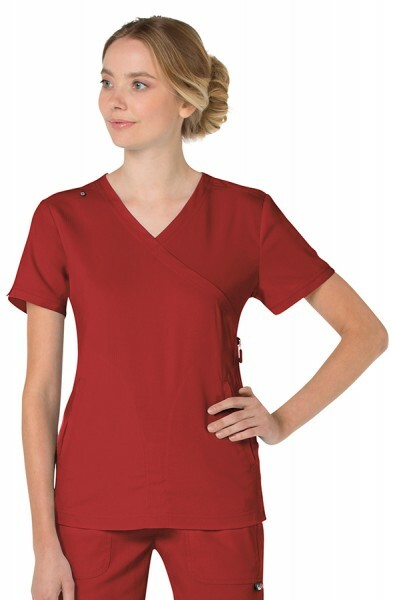 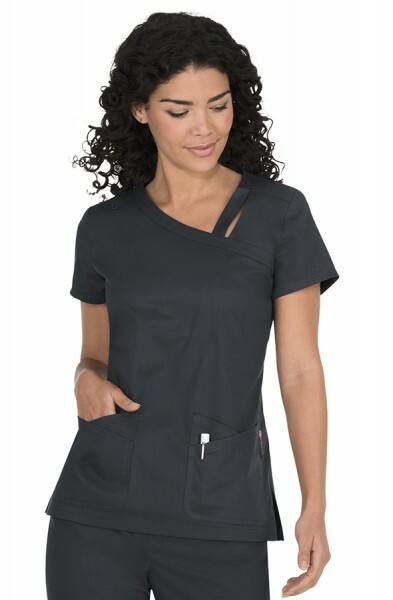 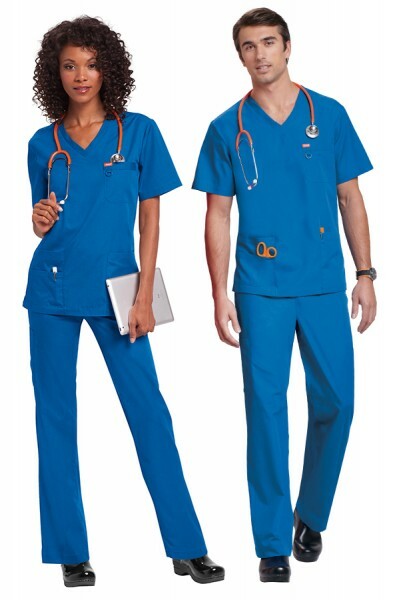 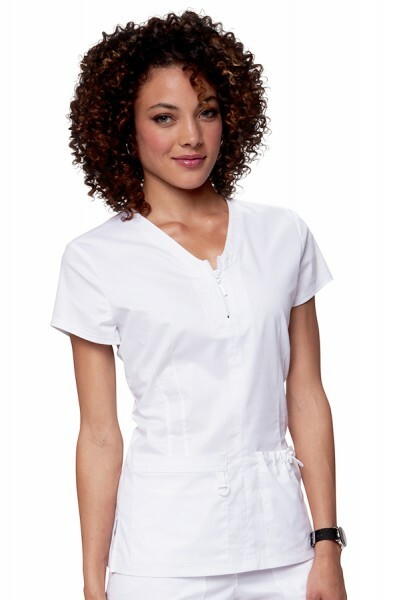 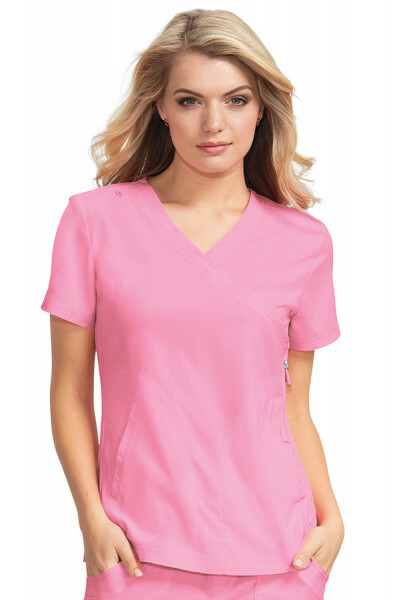 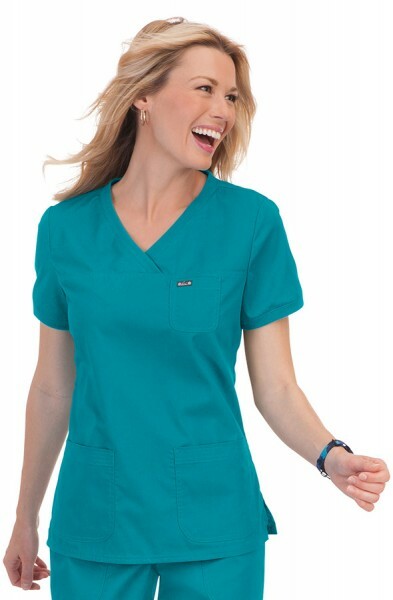 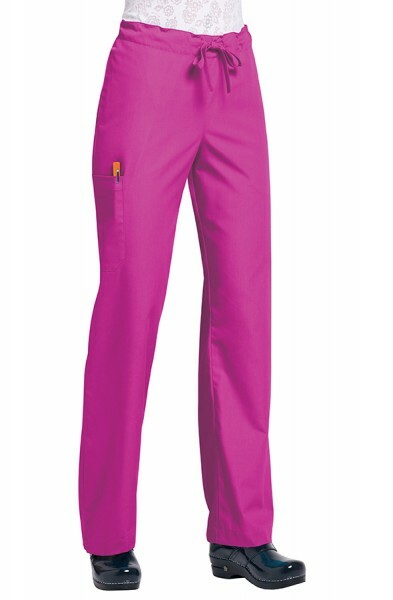 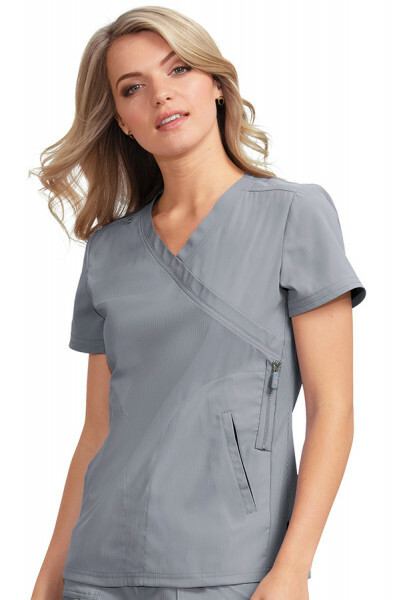 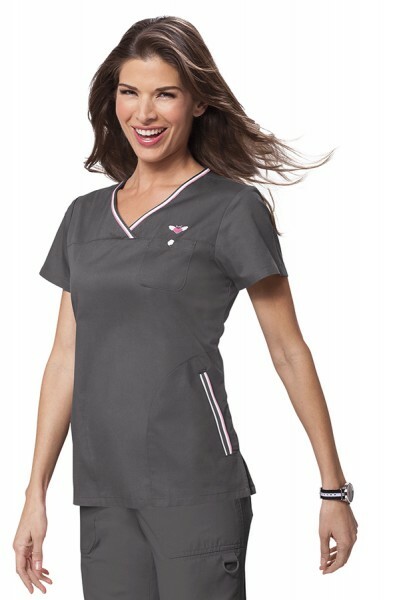 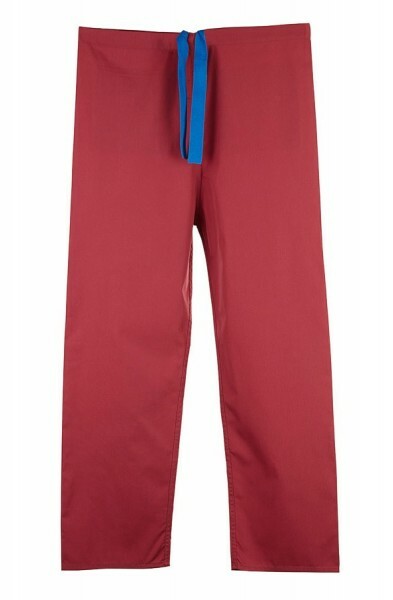 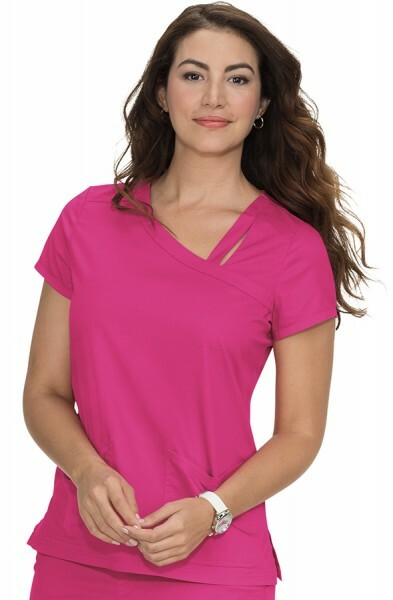 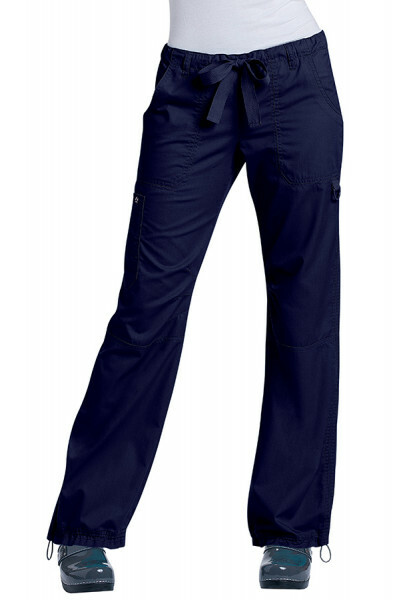 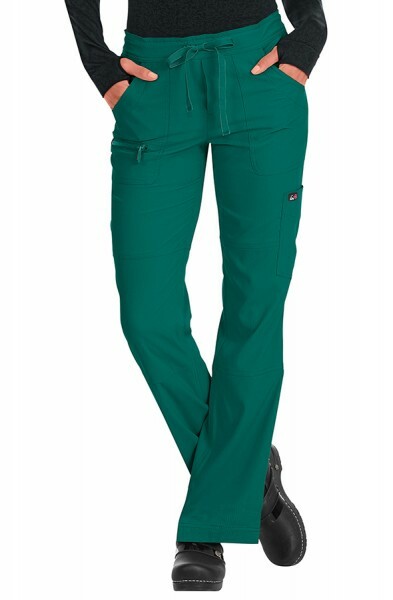 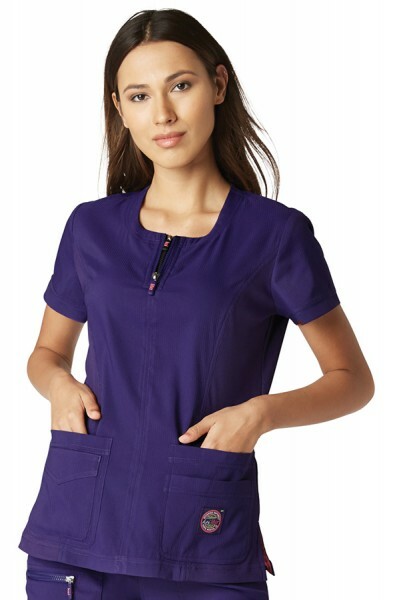 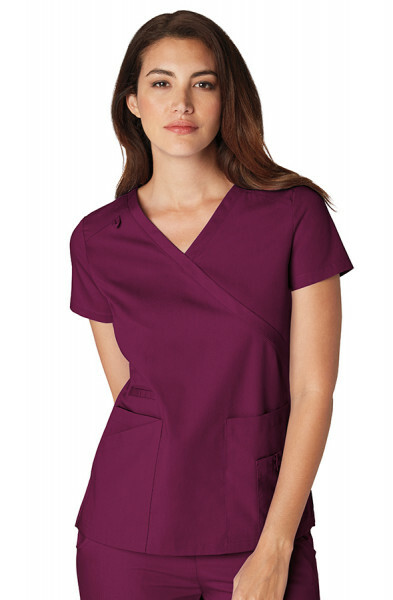 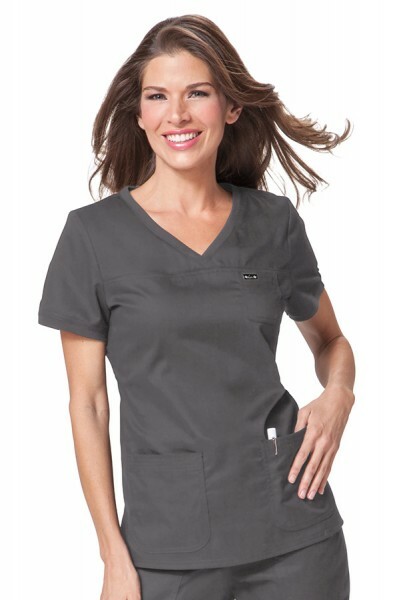 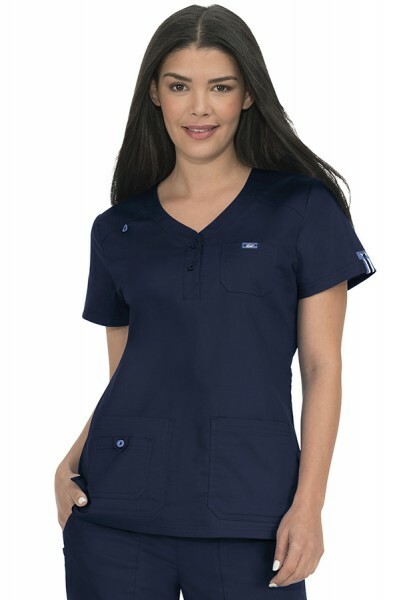 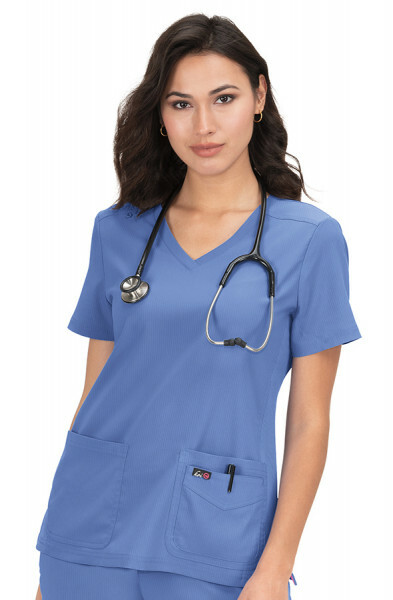 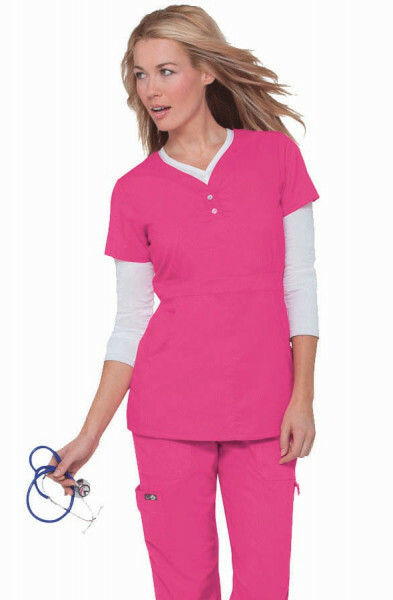 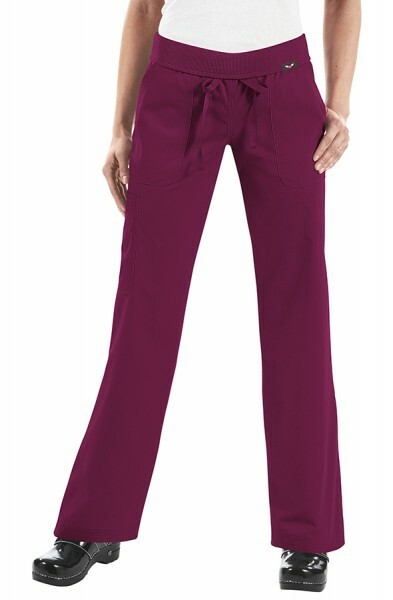 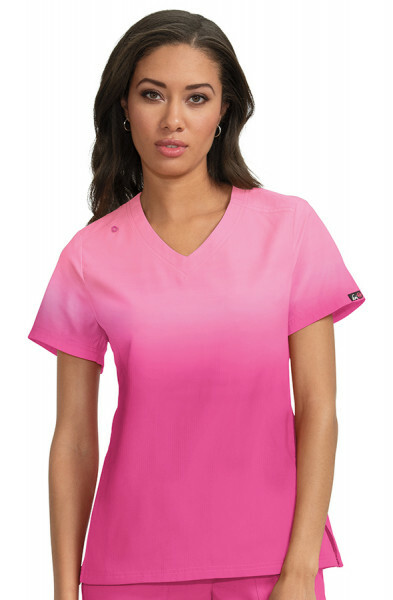 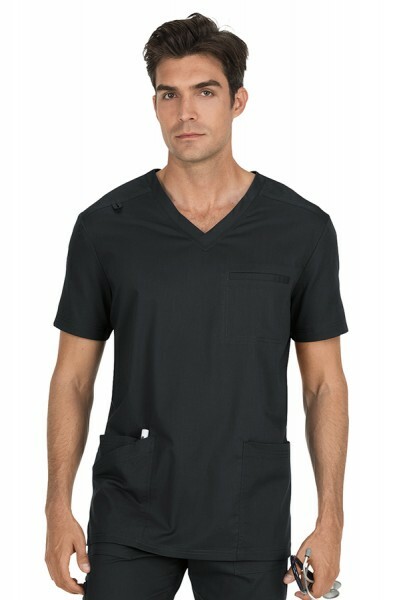 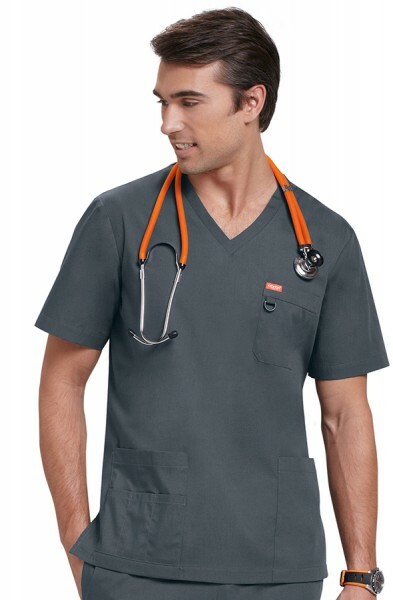 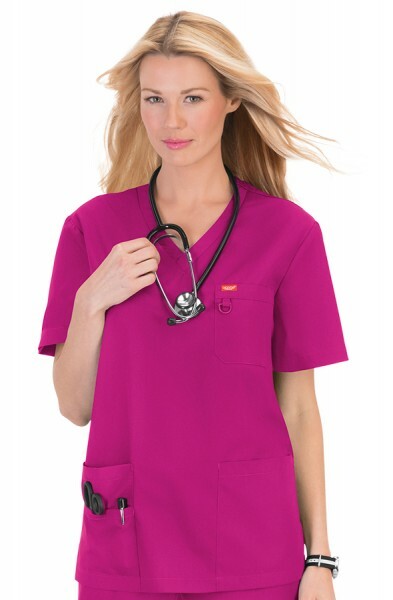 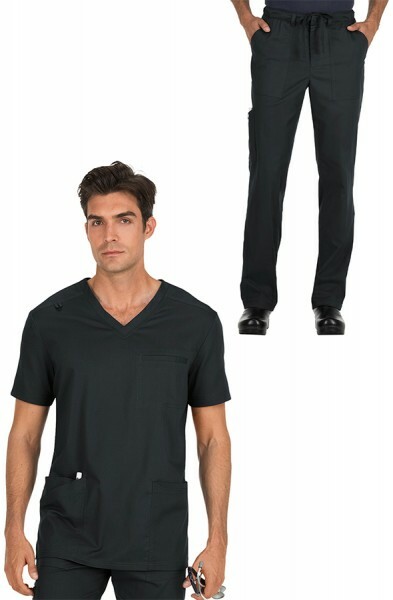 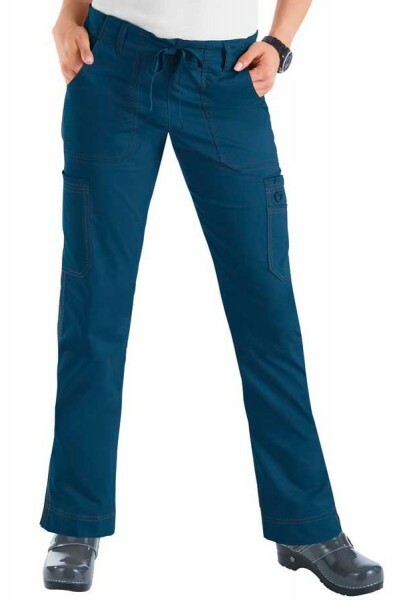 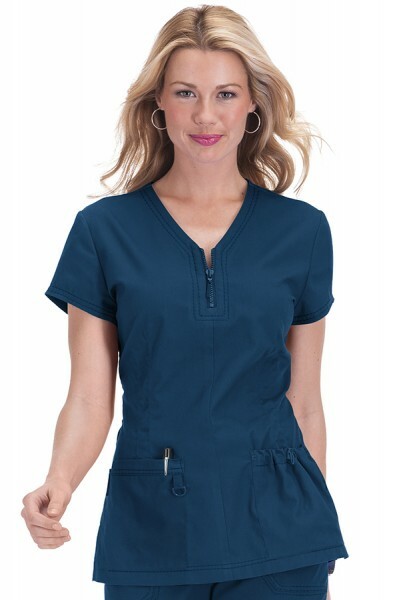 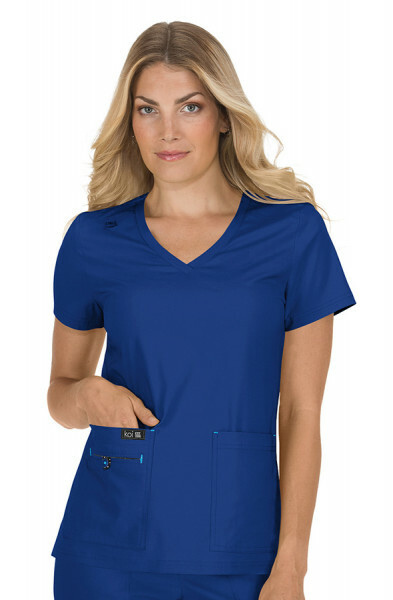 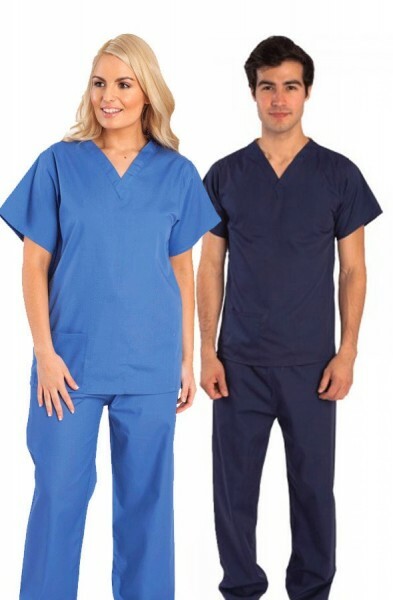 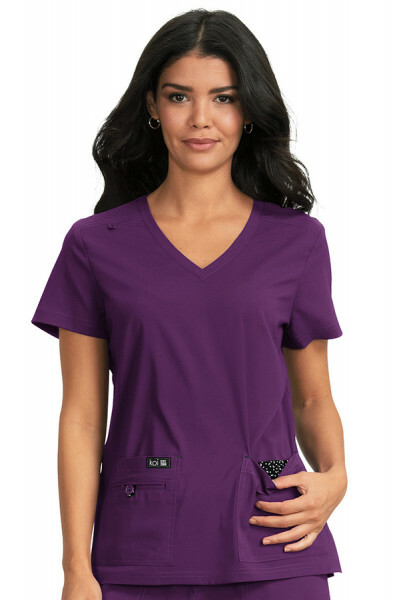 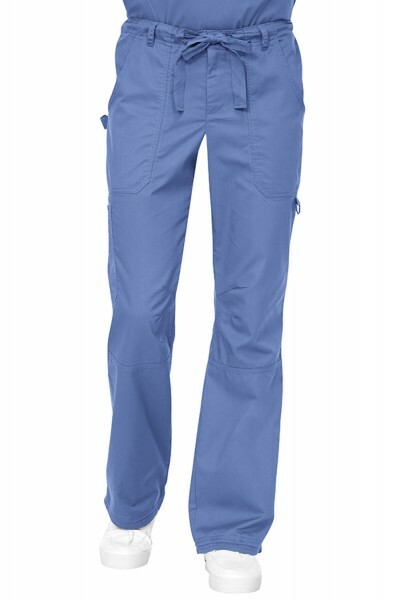 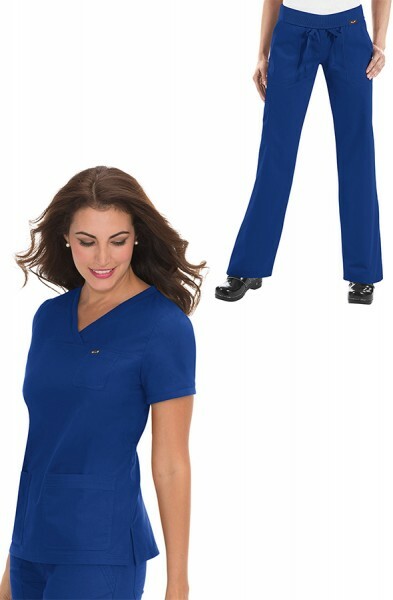 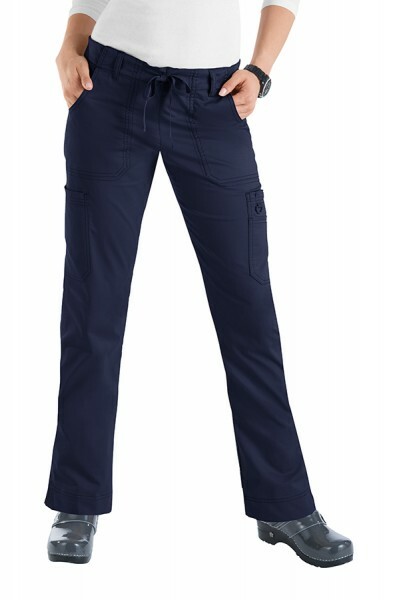 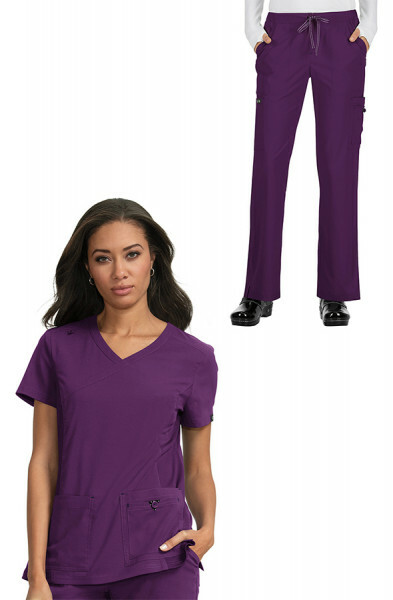 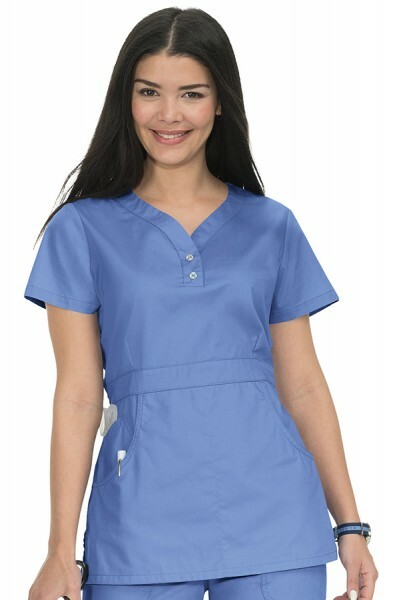 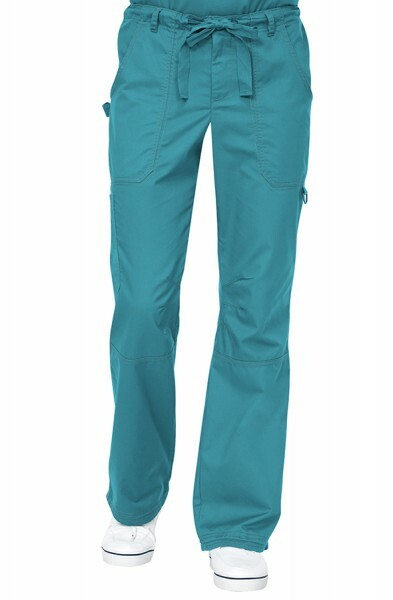 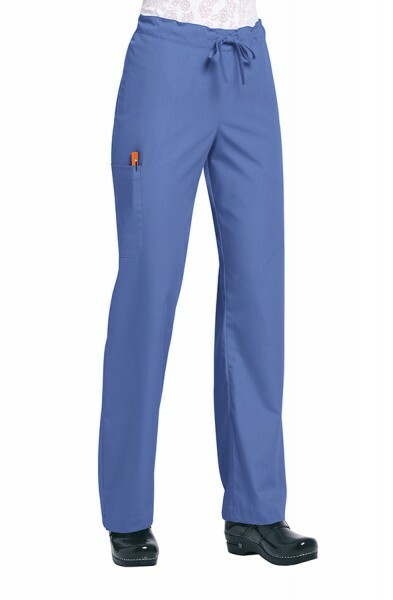 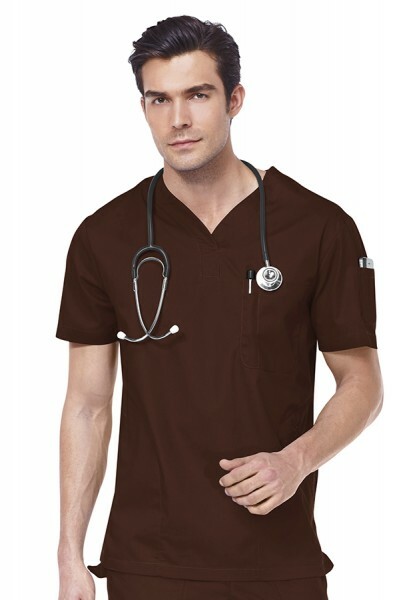 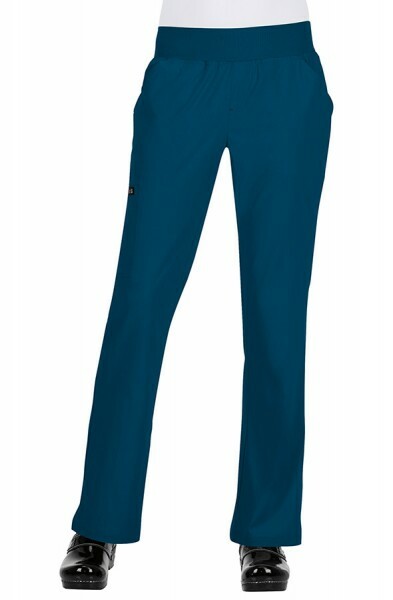 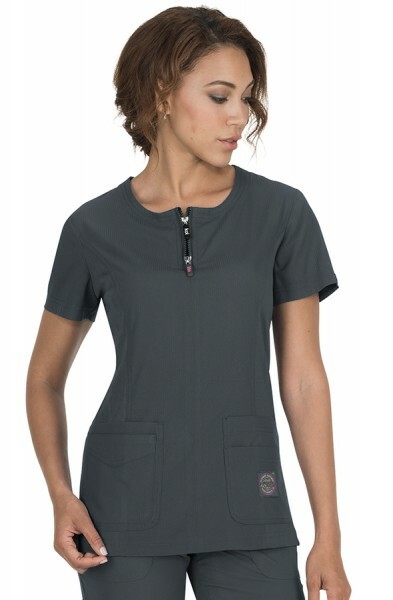 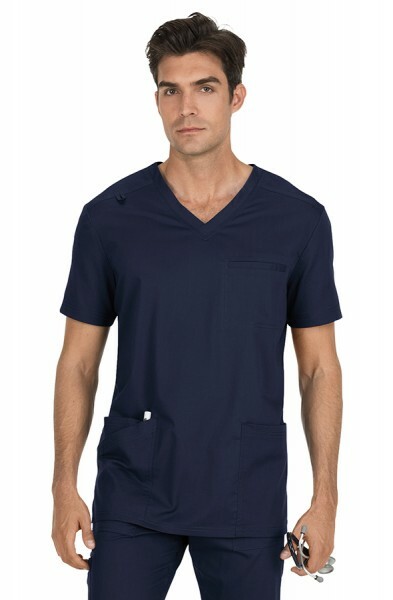 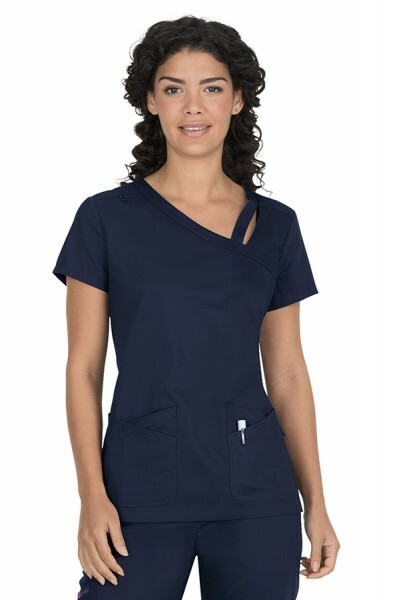 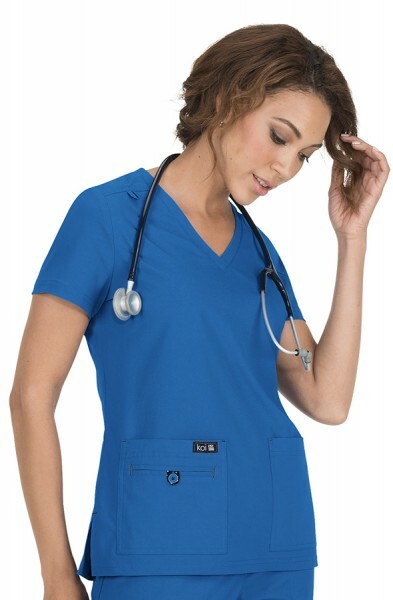 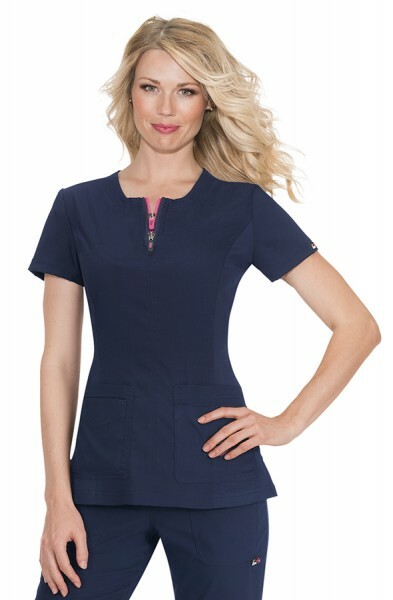 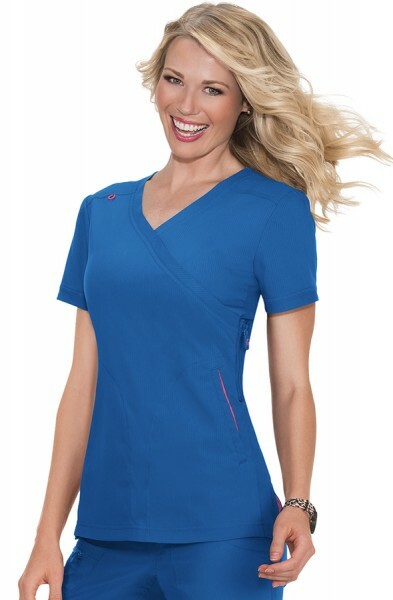 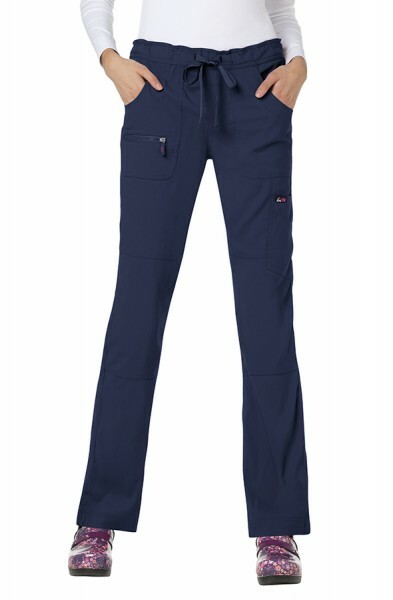 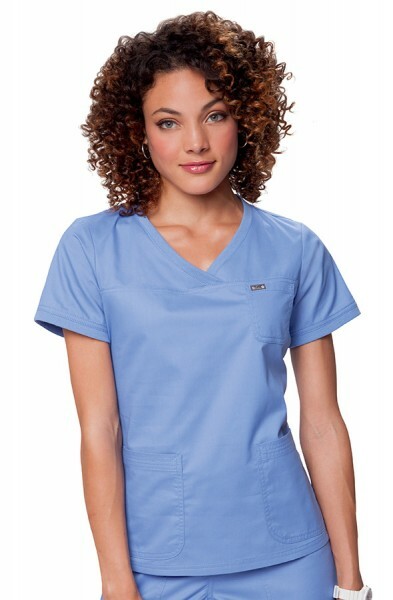 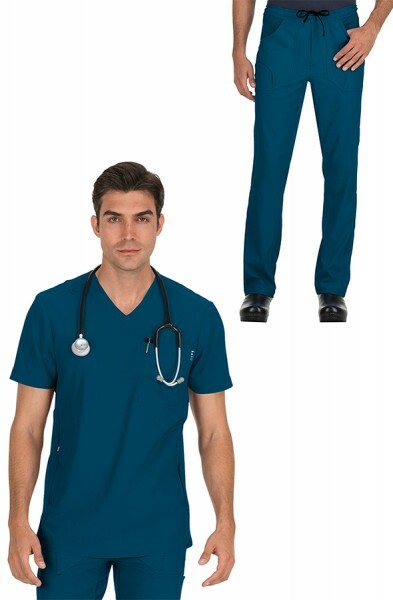 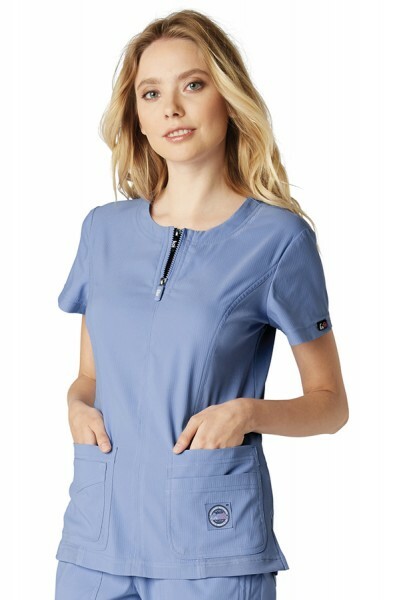 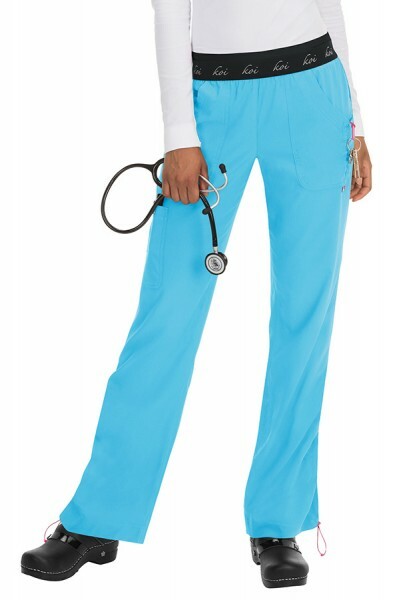 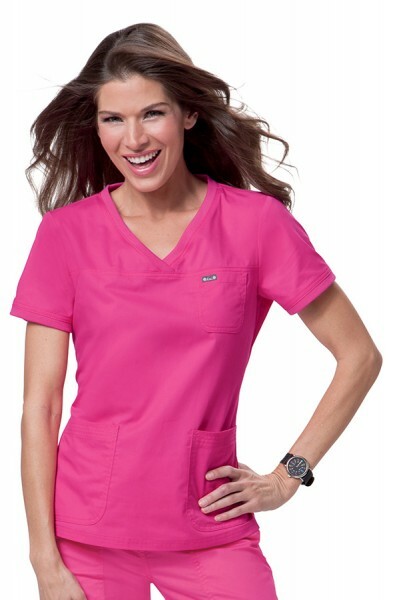 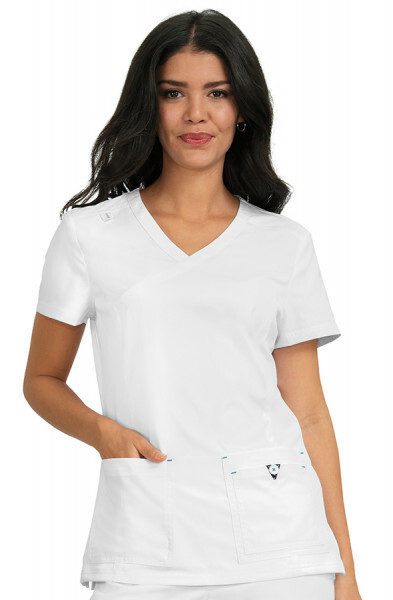 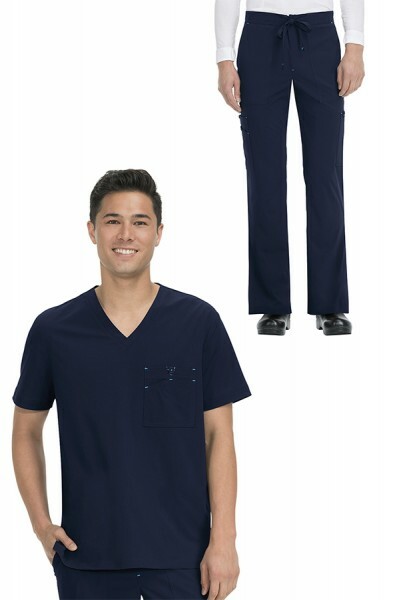 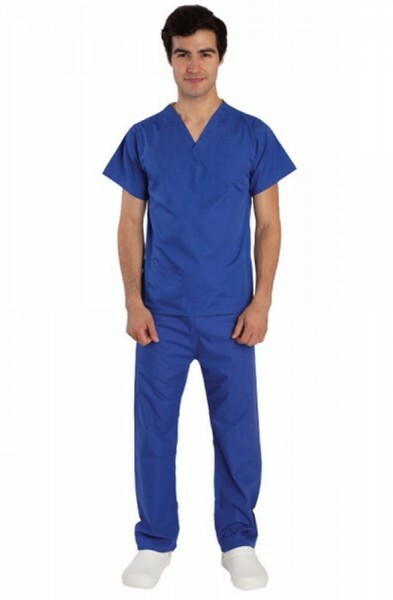 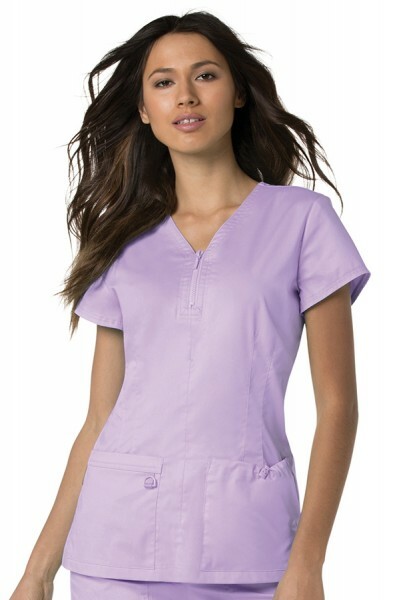 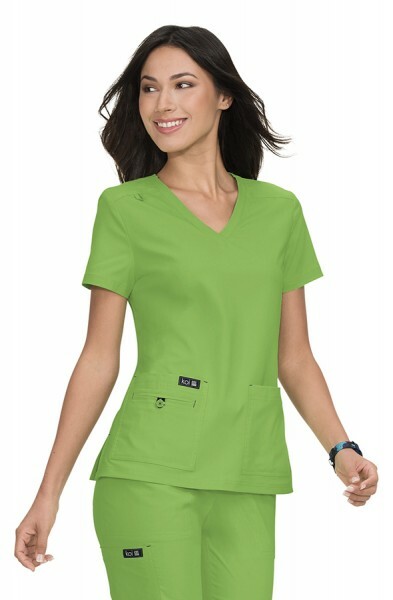 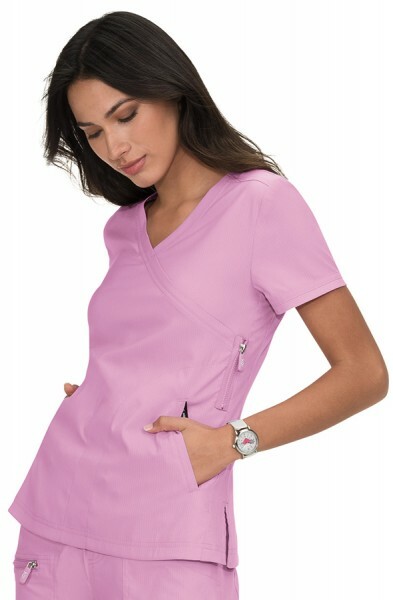 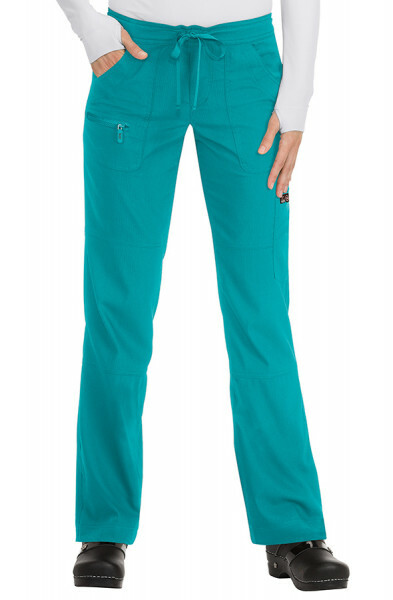 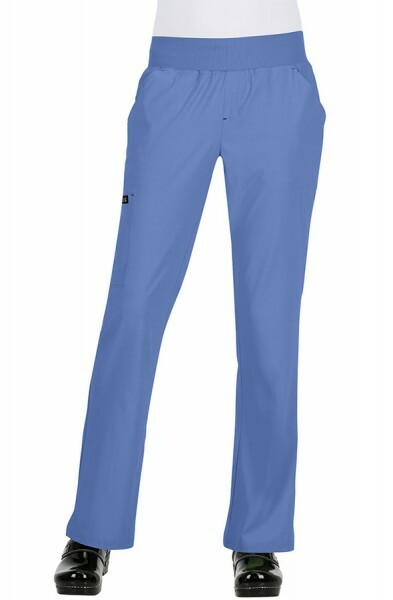 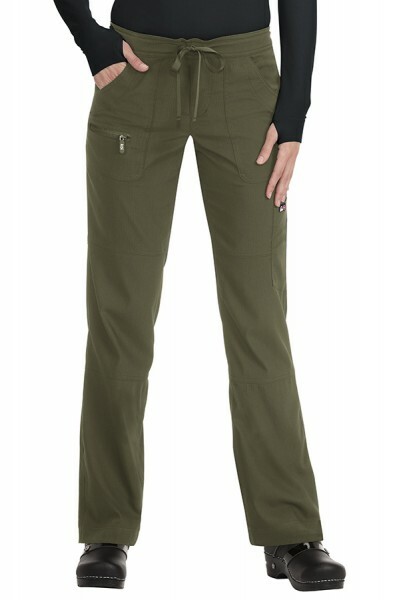 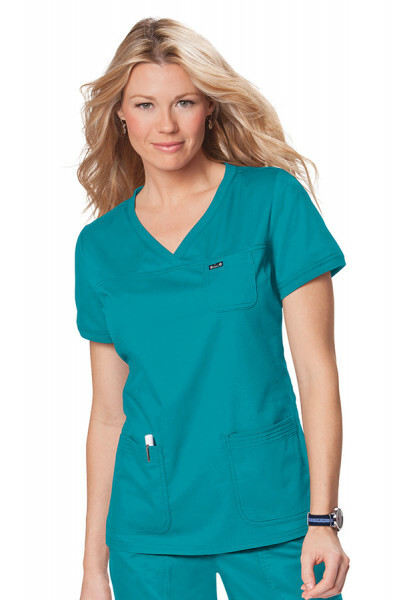 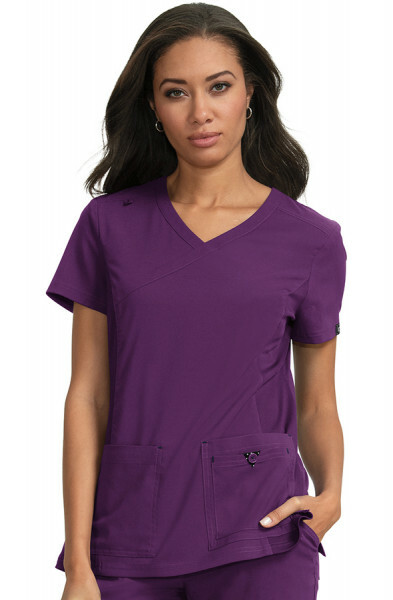 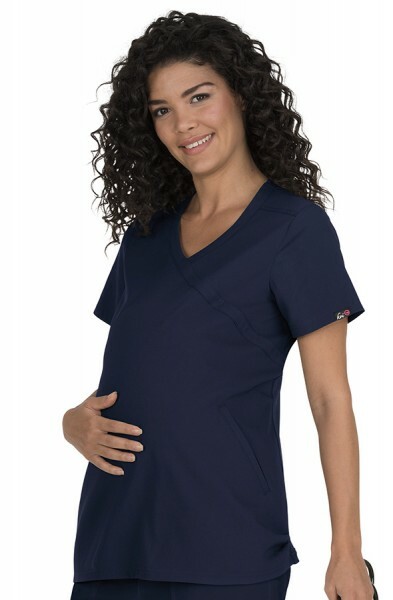 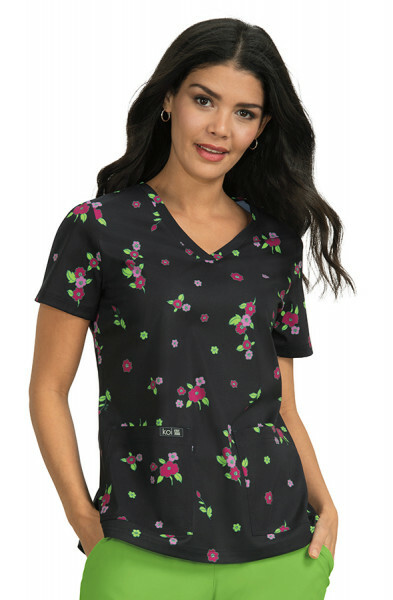 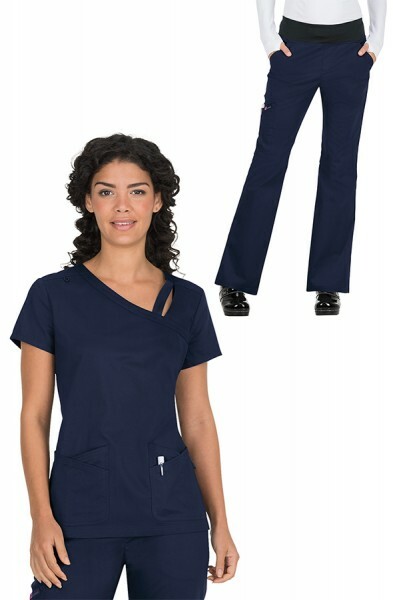 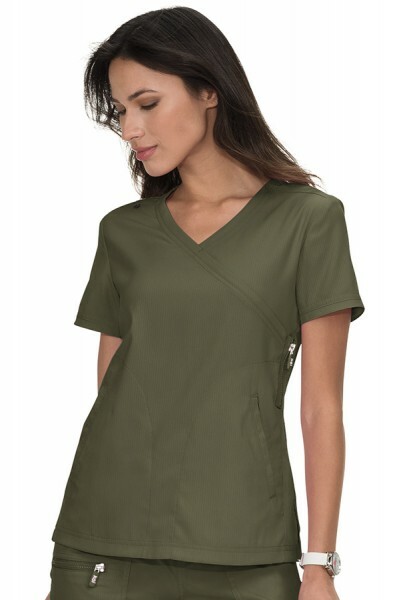 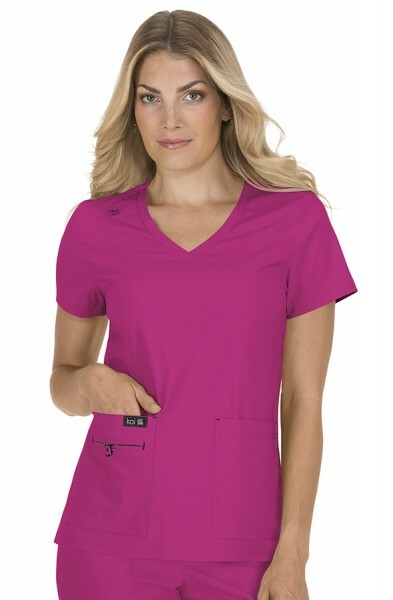 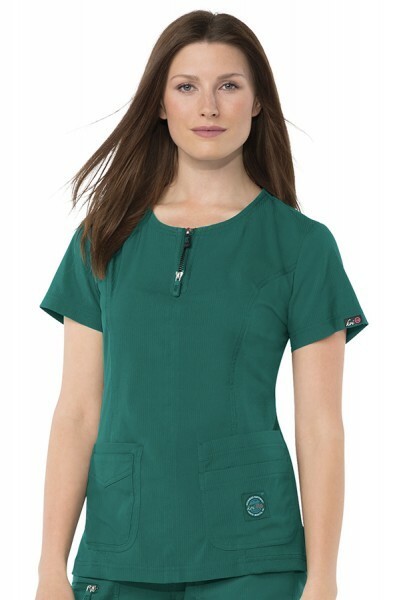 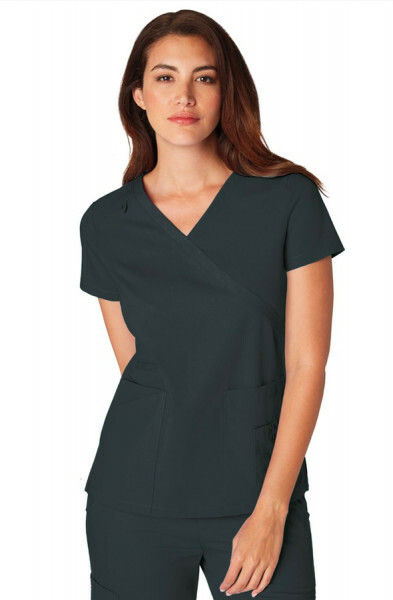 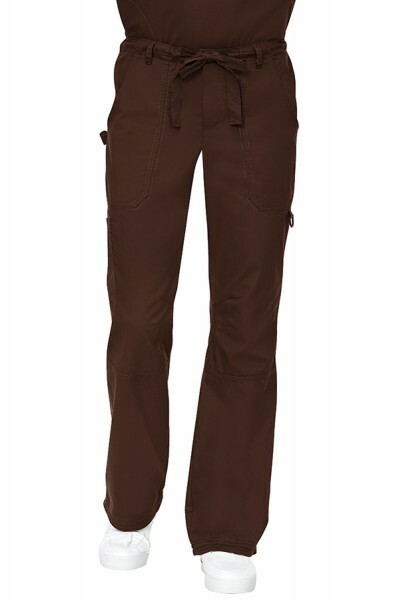 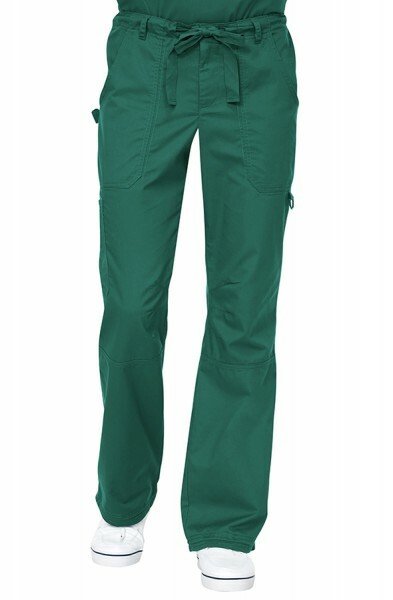 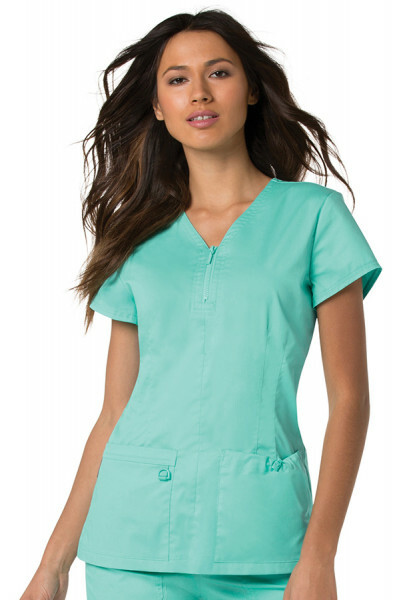 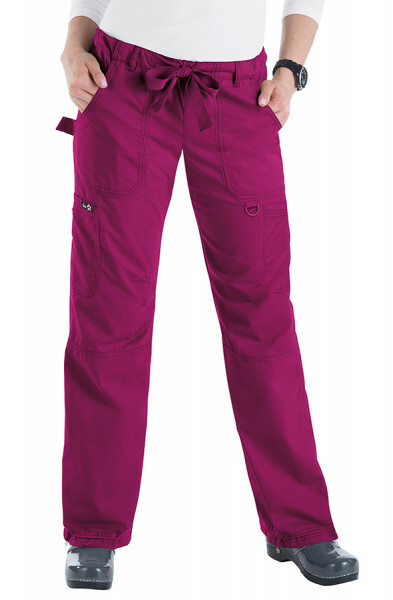 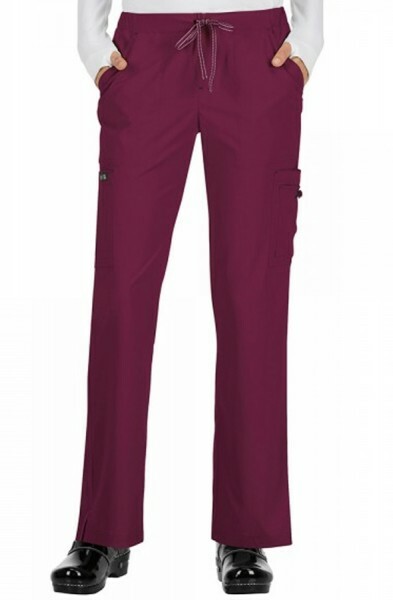 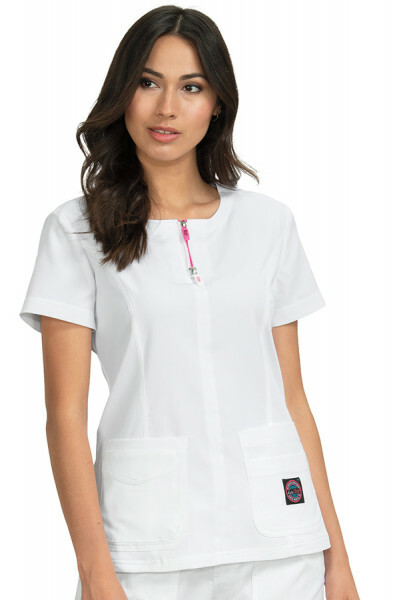 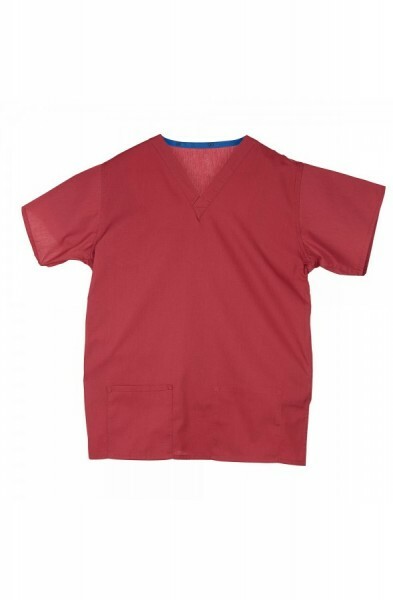 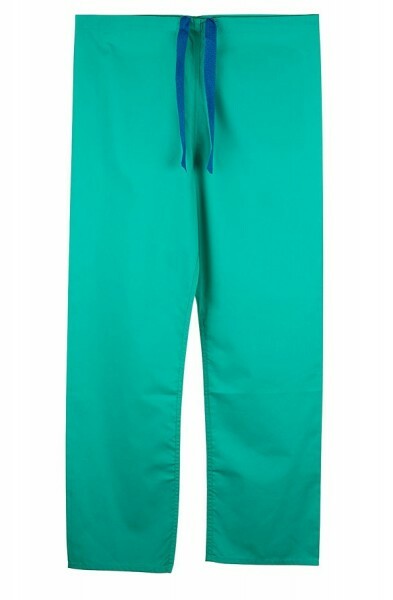 The leadings brands supplied by Happythreads include Koi Scrubs, Marc Ecko Scrubs, Orange Standard Scrubs, Cherokee Scrubs, Dickies Scrubs Budget Scrubs and Suecos Shoes. 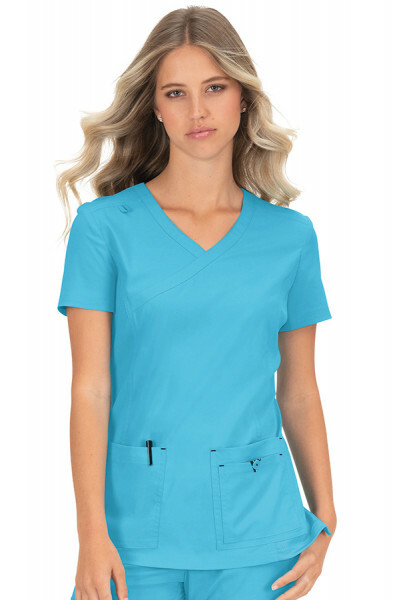 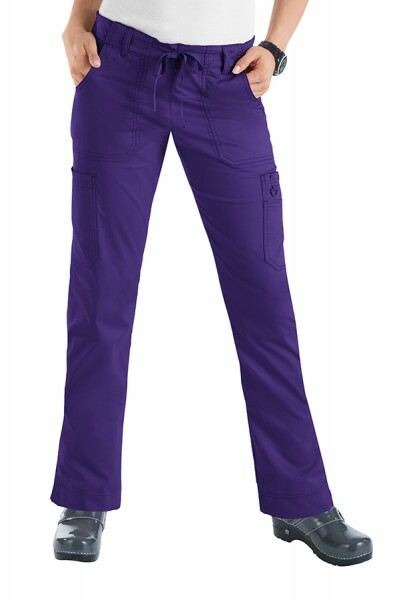 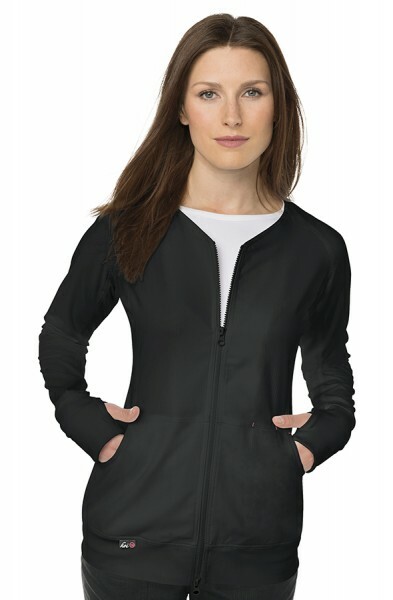 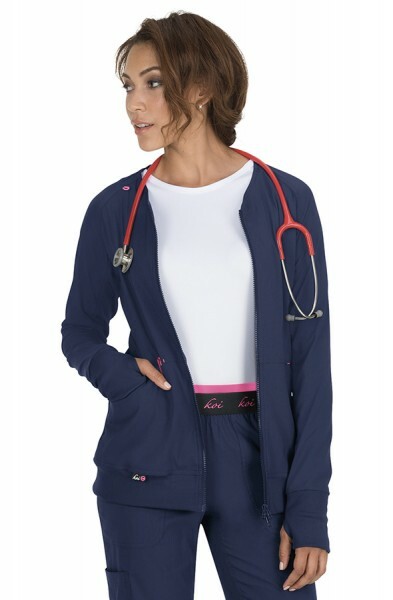 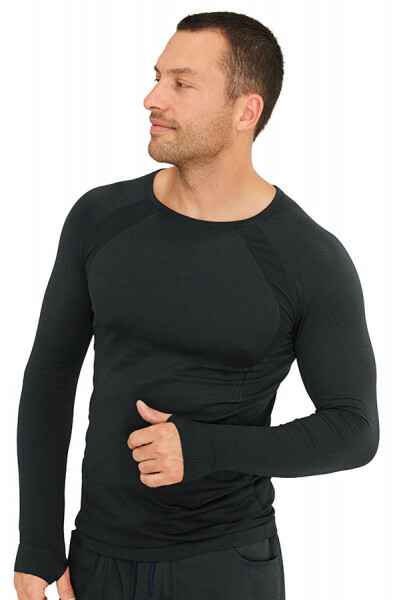 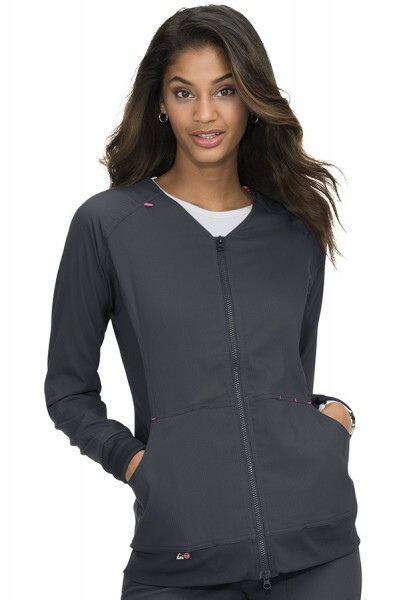 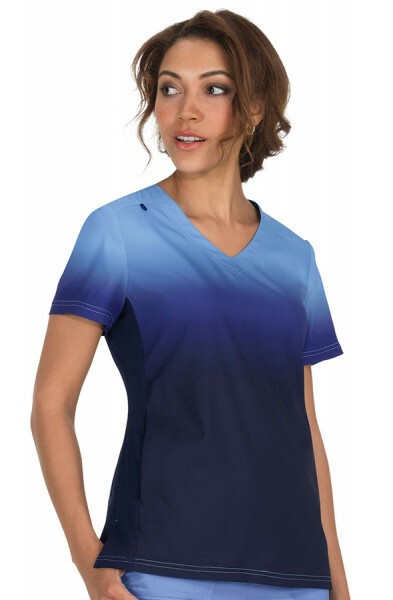 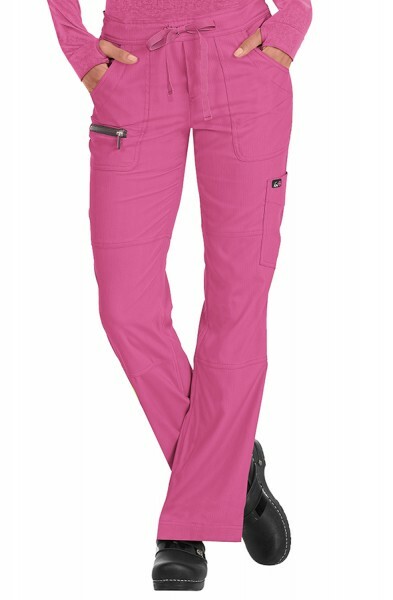 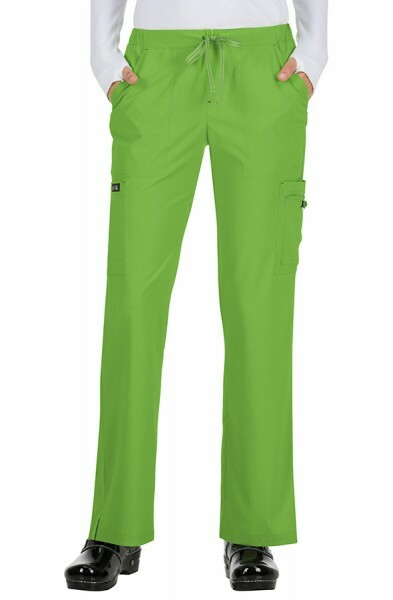 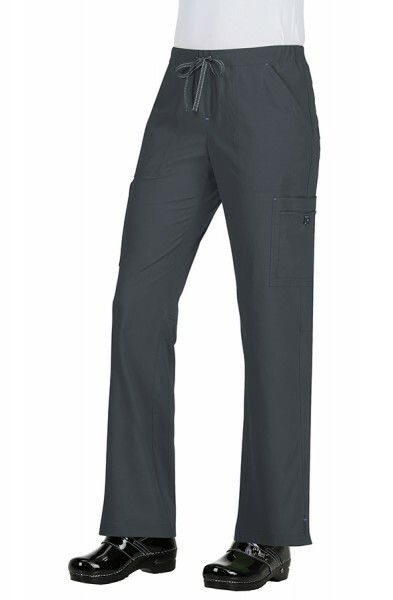 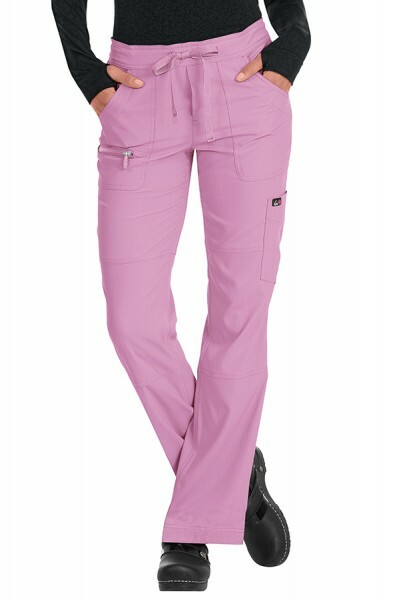 Most styles are manufactured using super soft fabric (50-100% cotton) which means the fabric is breathable and offers a higher level of comfort than traditional polyester uniforms. 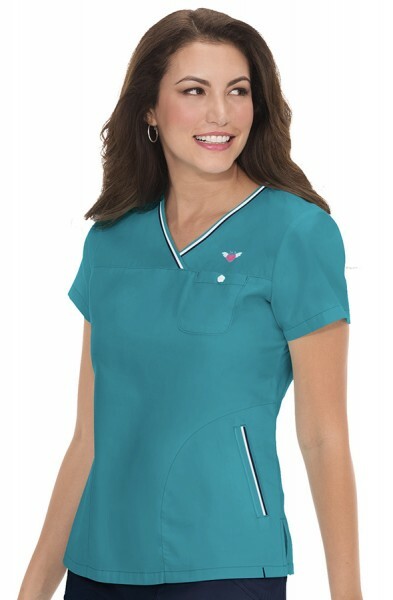 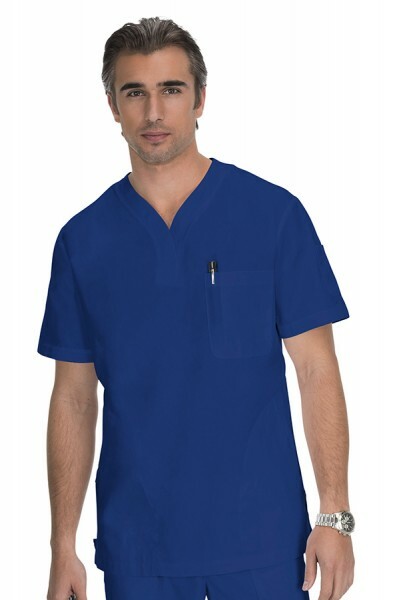 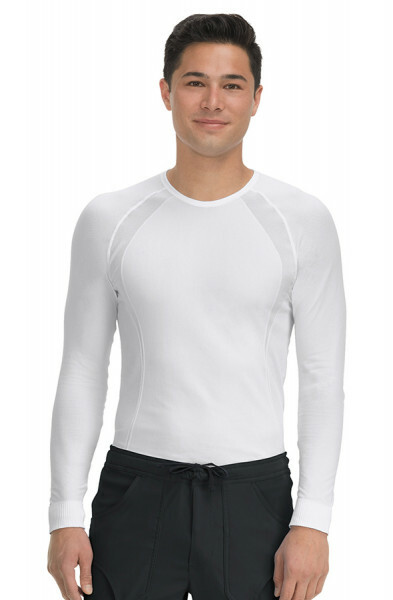 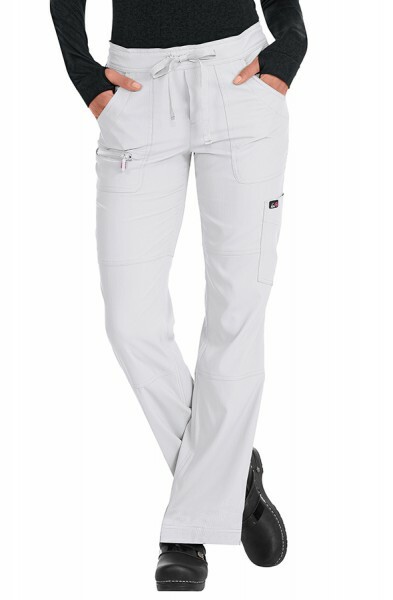 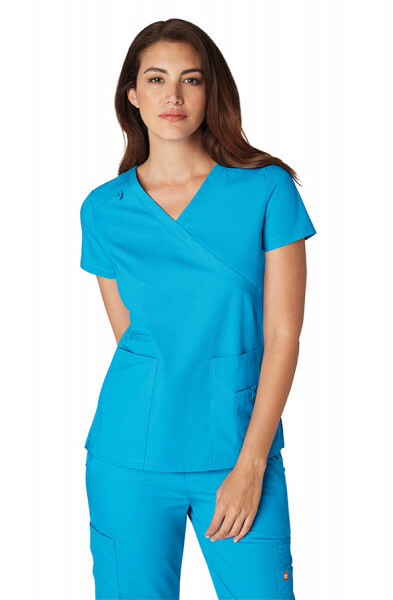 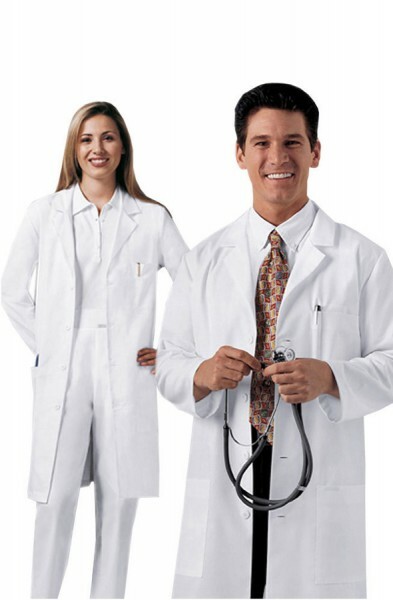 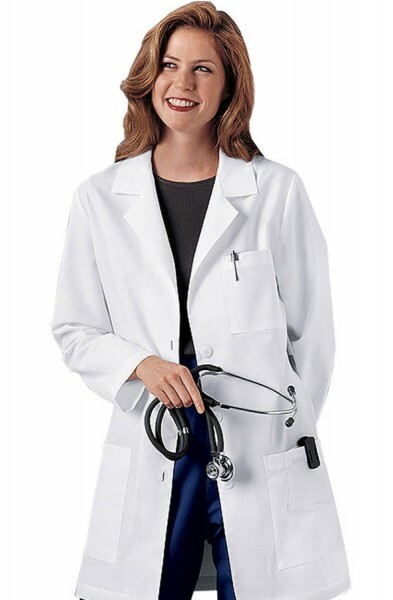 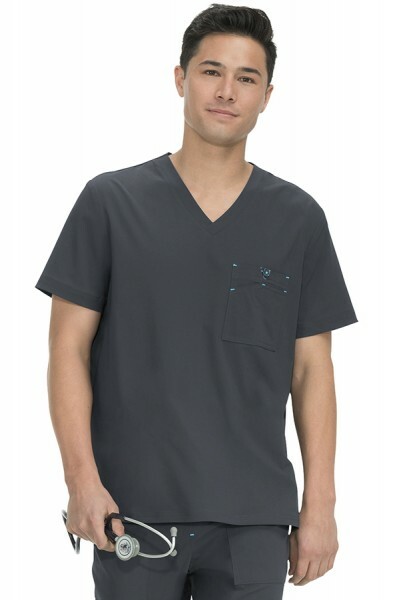 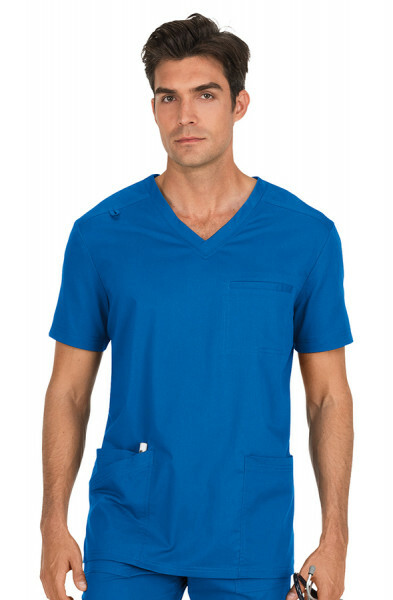 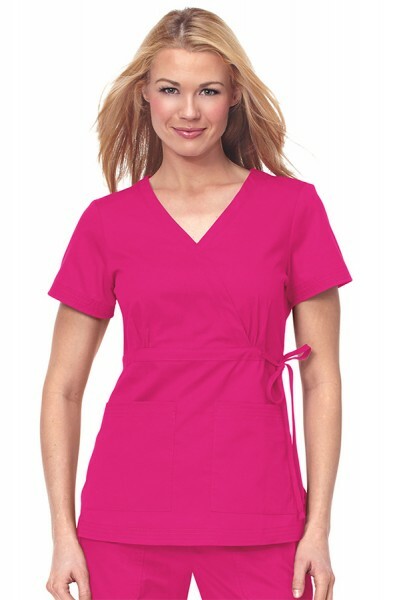 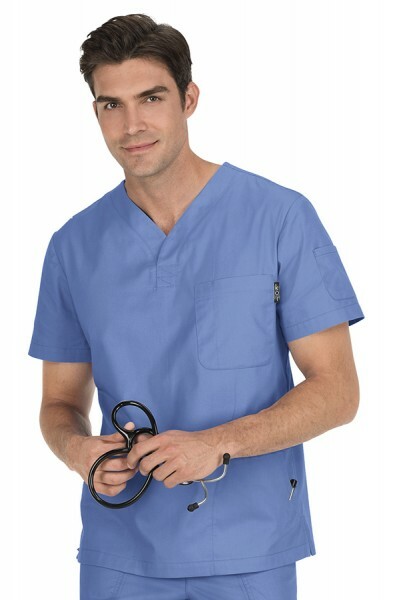 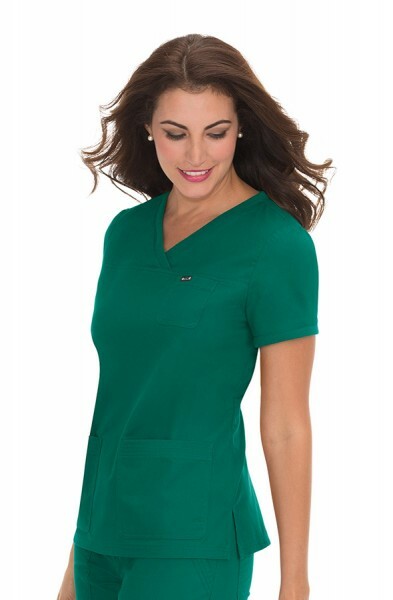 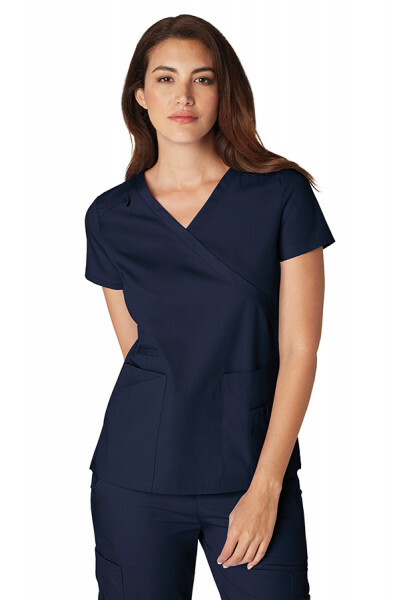 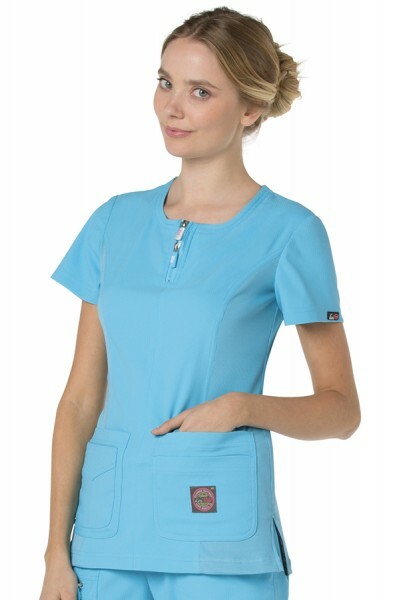 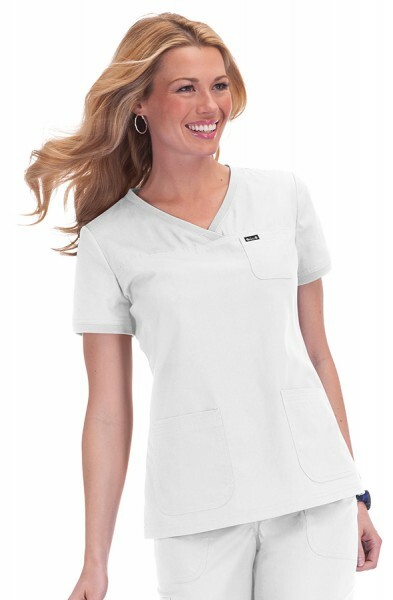 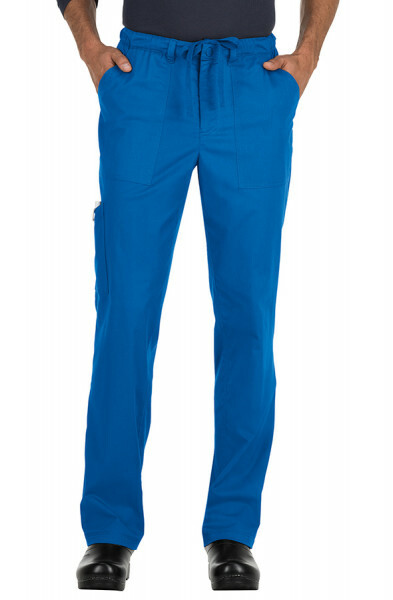 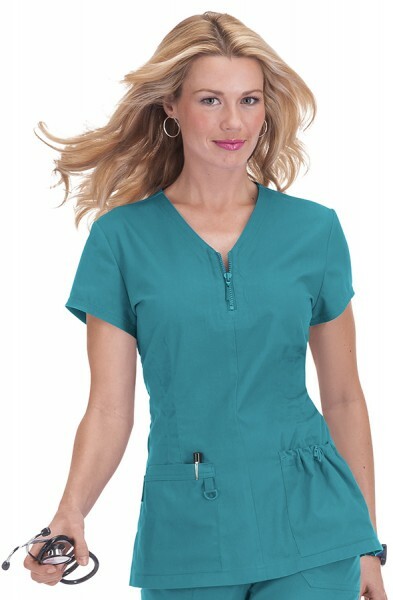 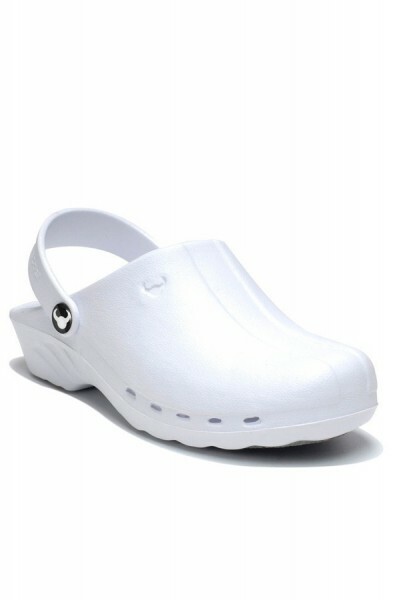 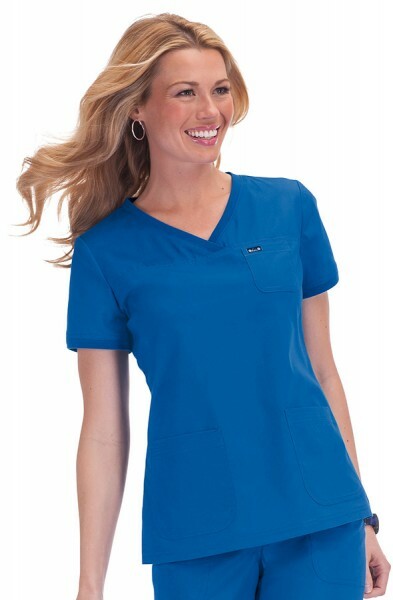 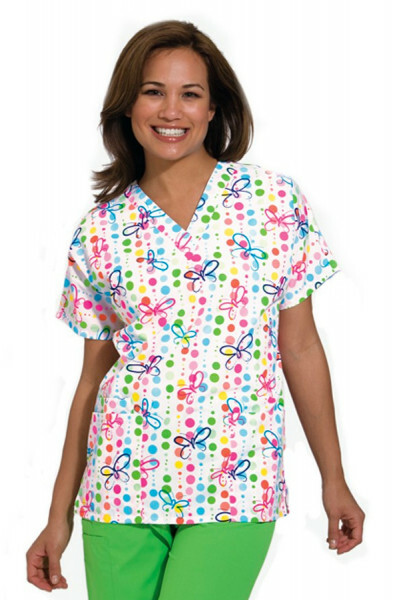 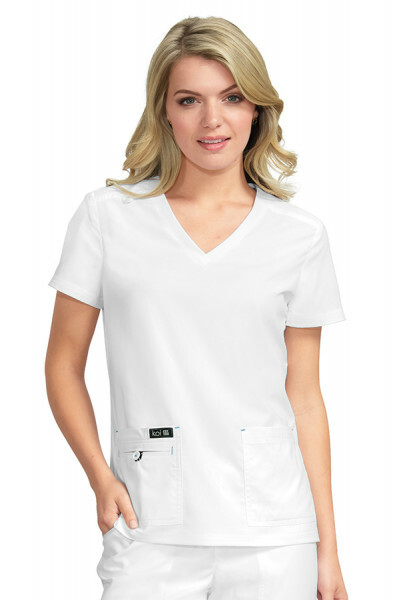 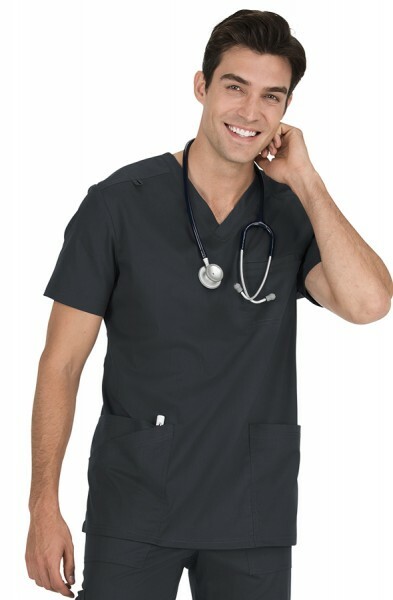 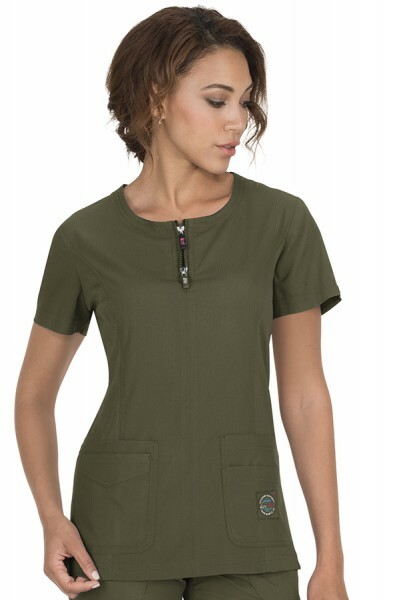 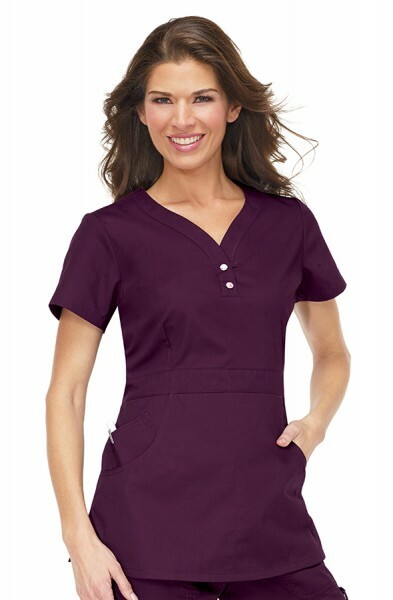 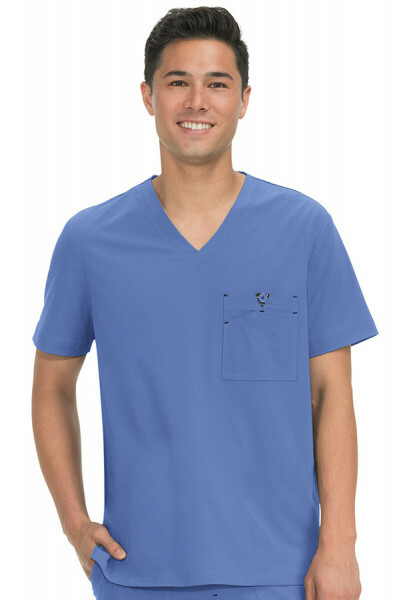 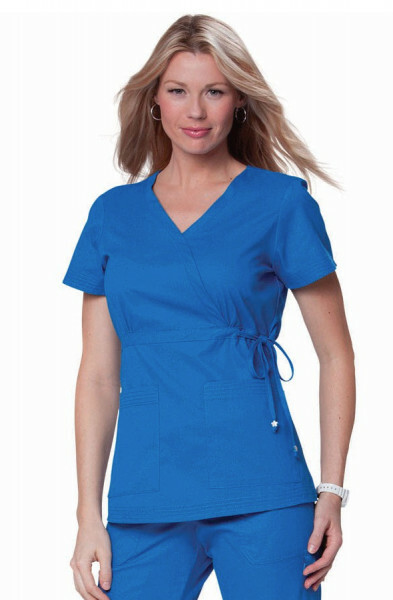 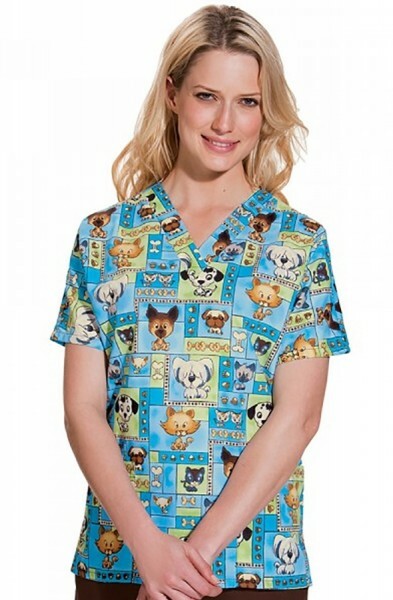 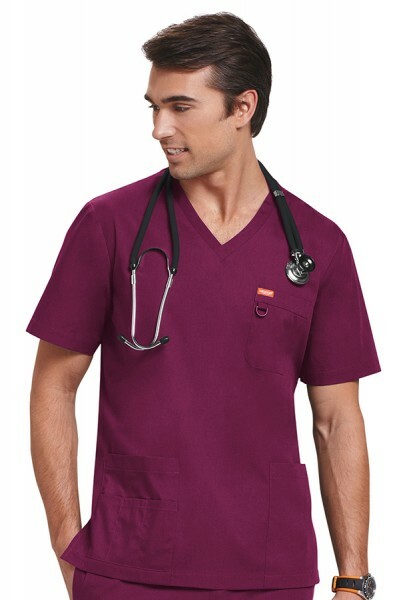 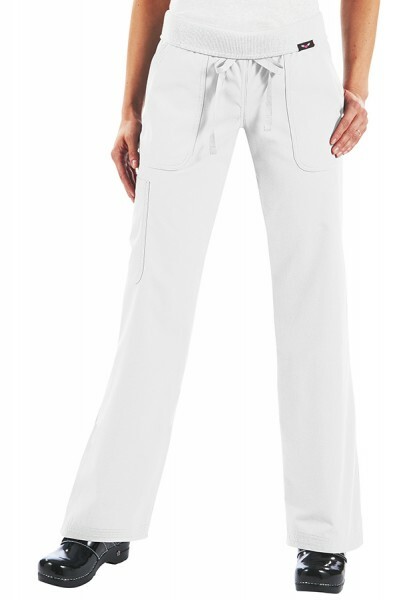 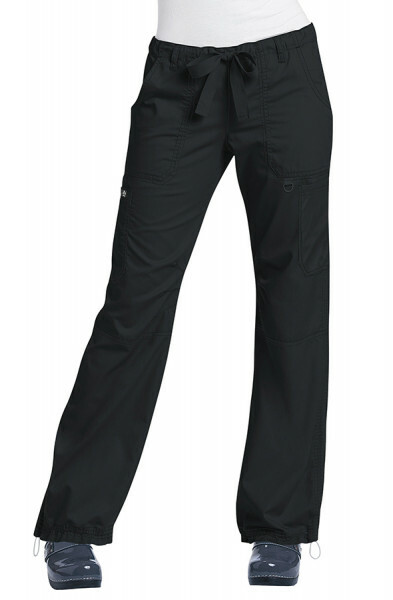 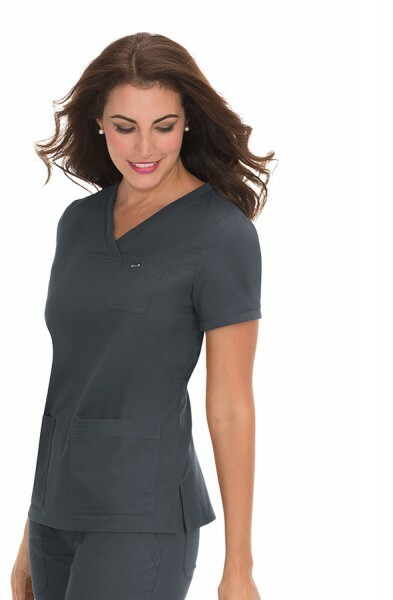 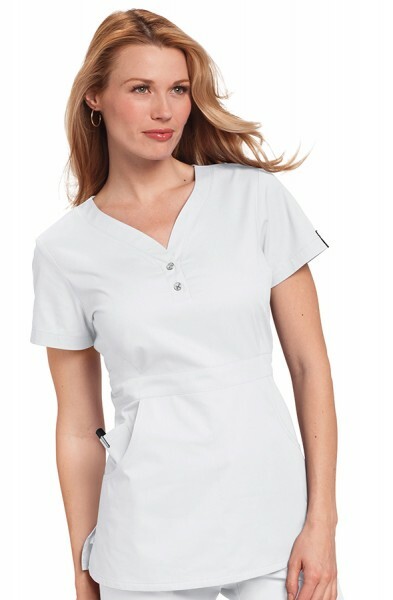 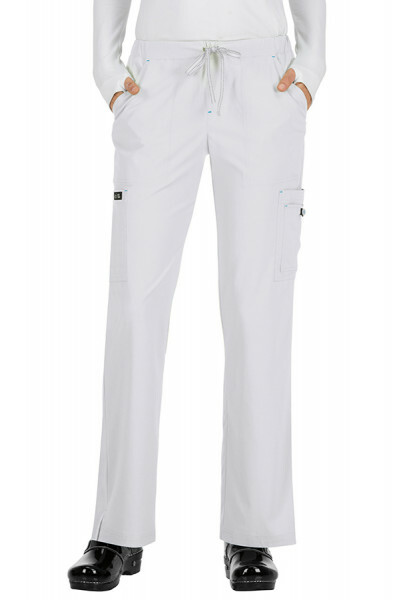 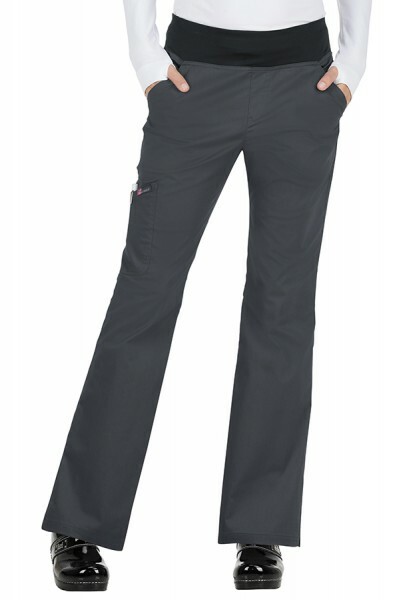 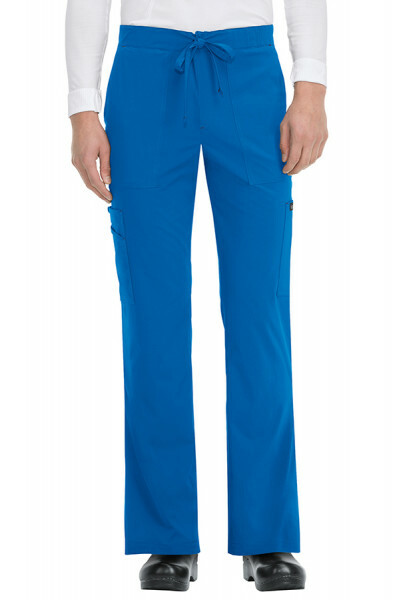 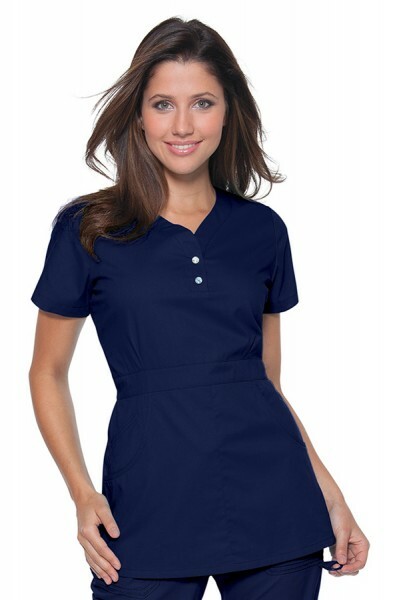 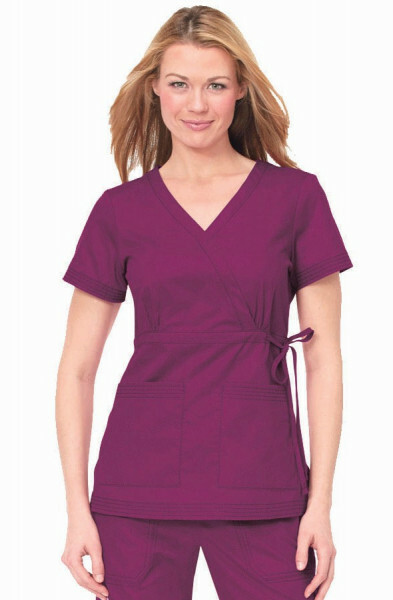 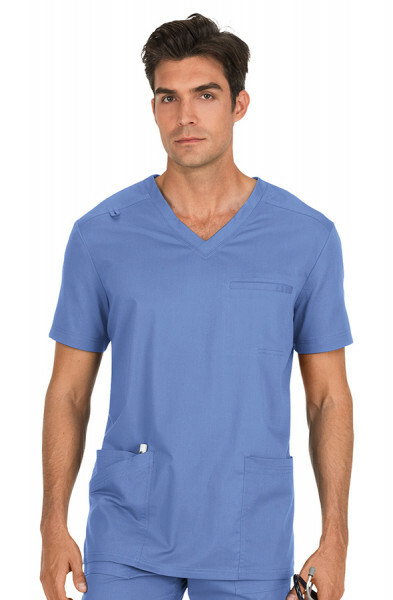 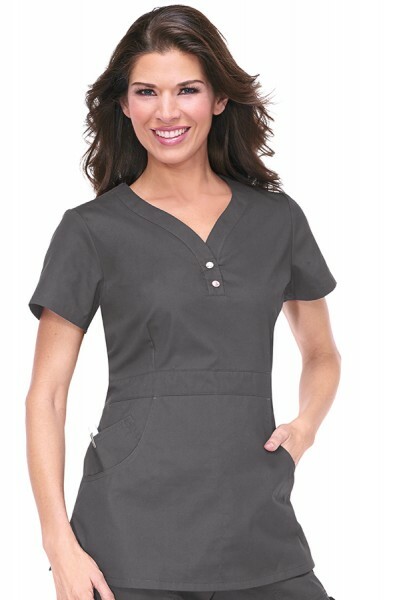 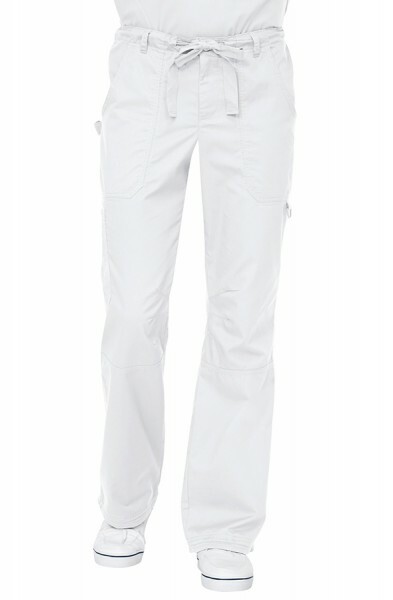 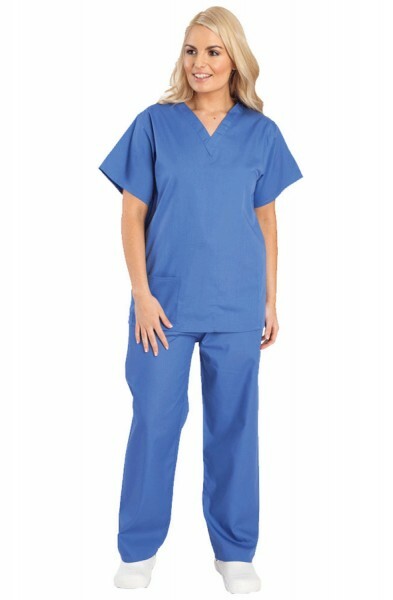 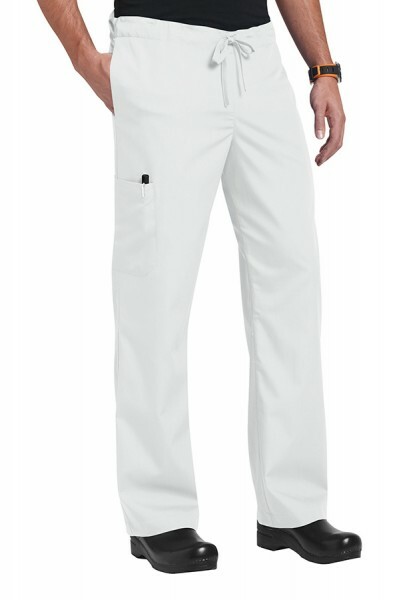 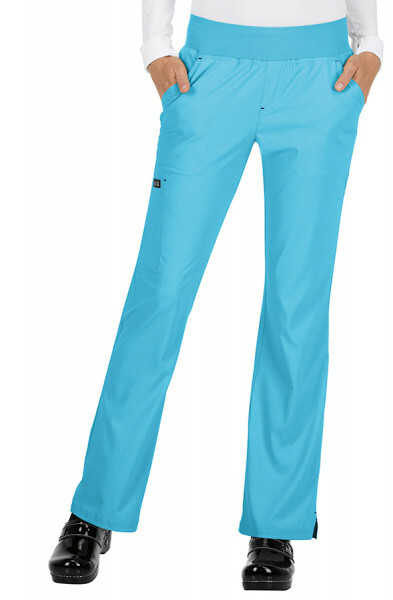 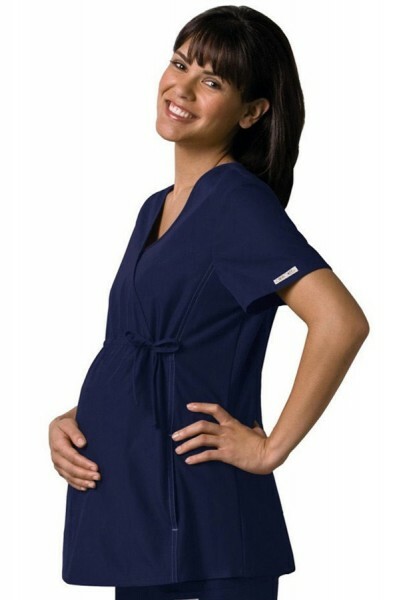 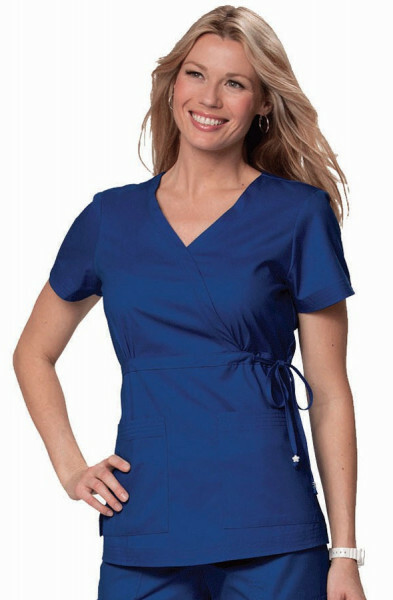 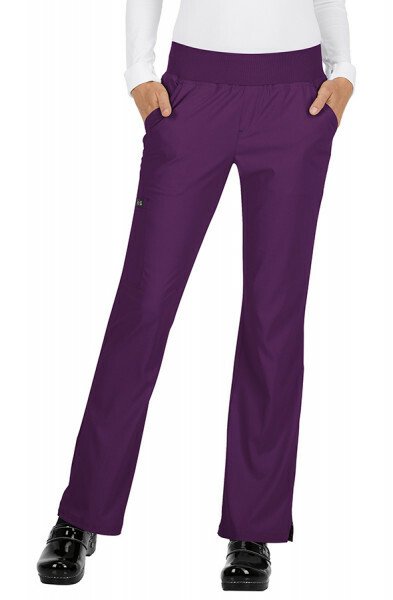 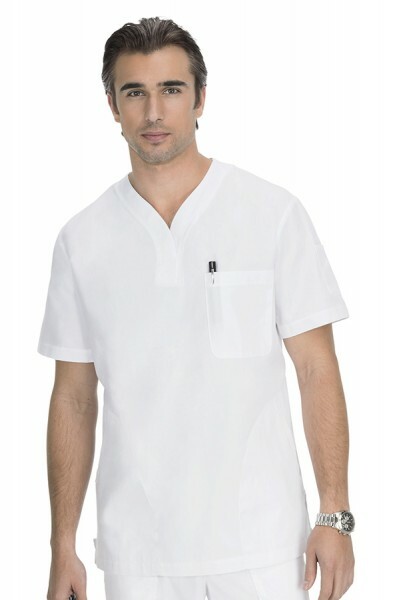 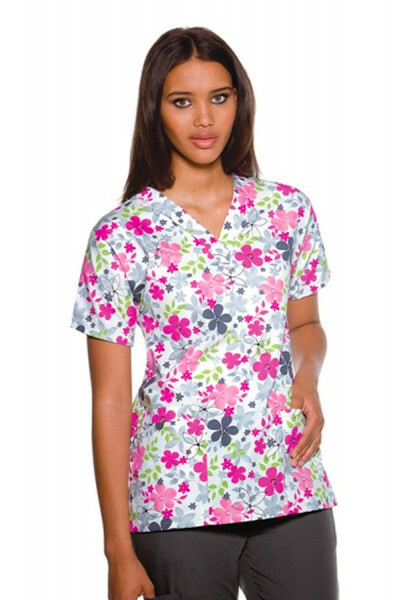 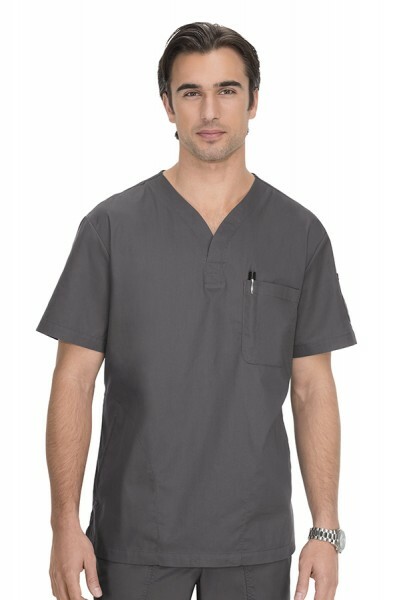 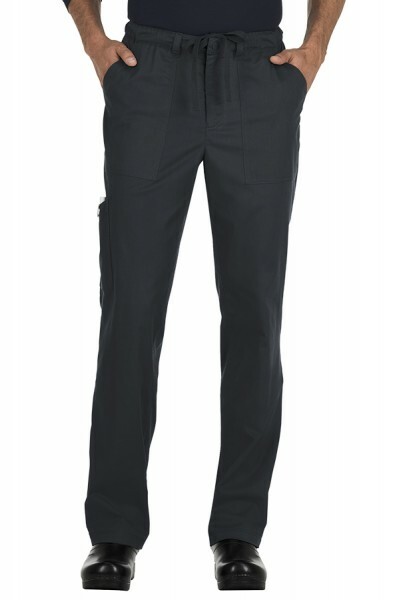 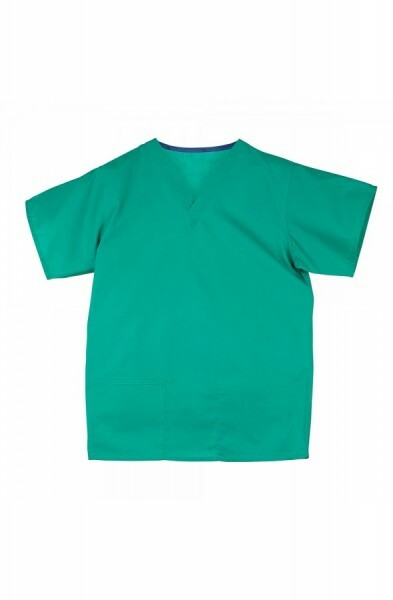 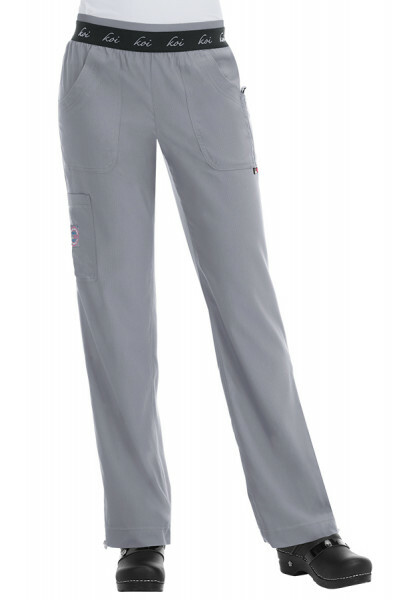 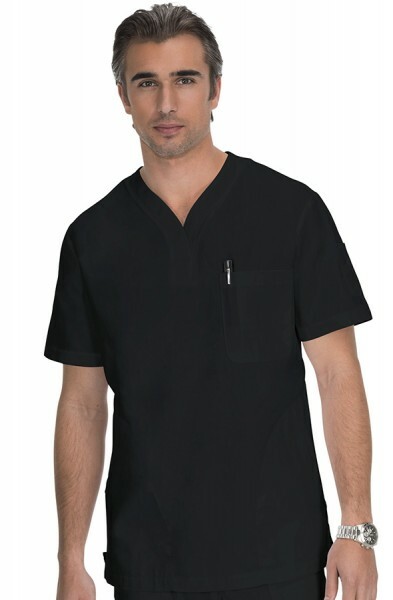 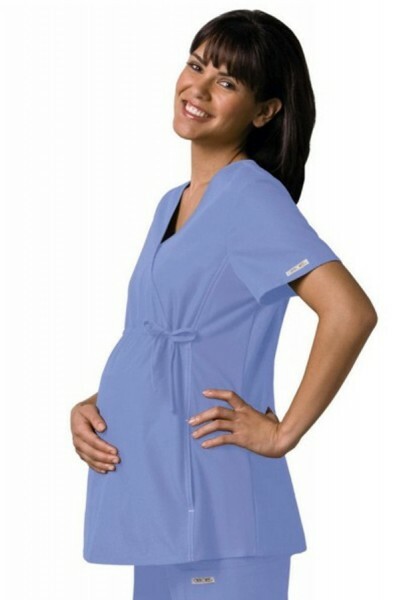 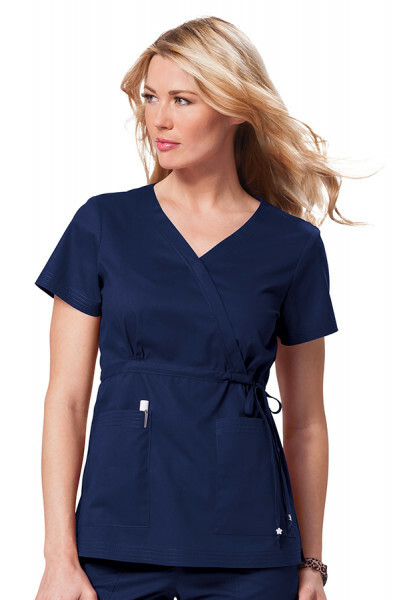 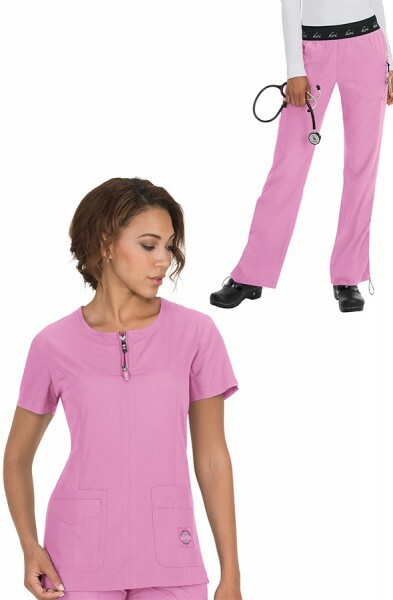 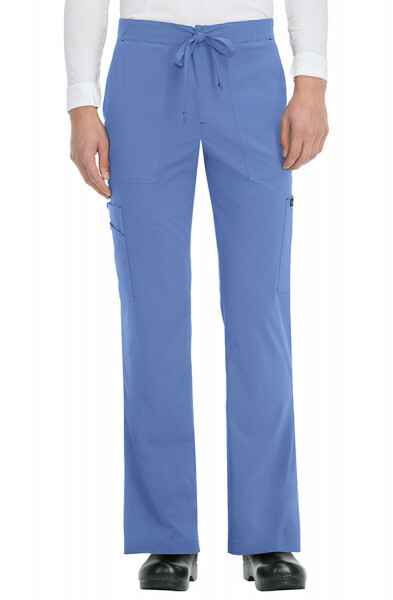 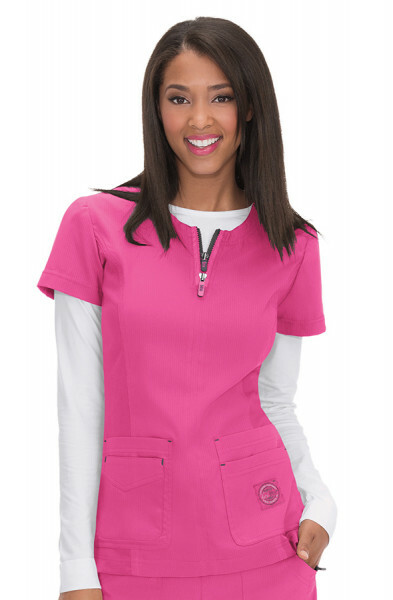 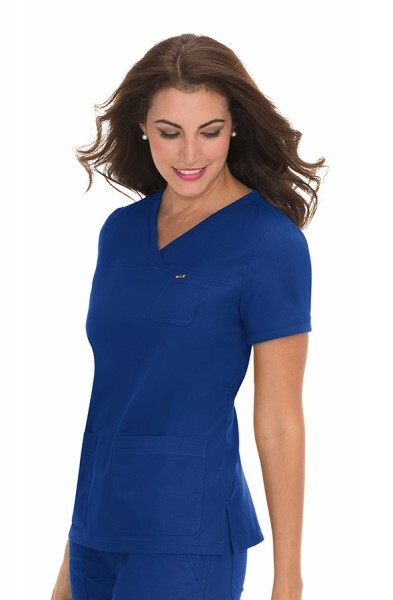 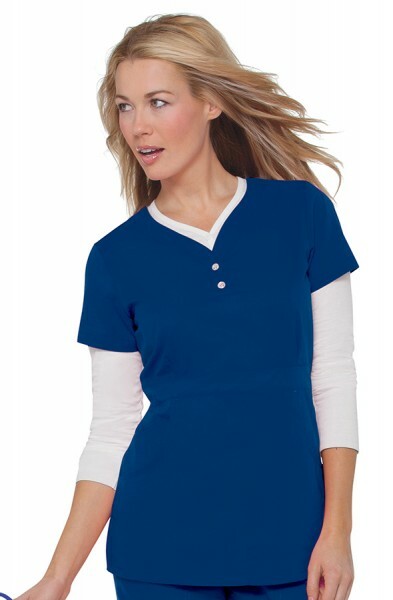 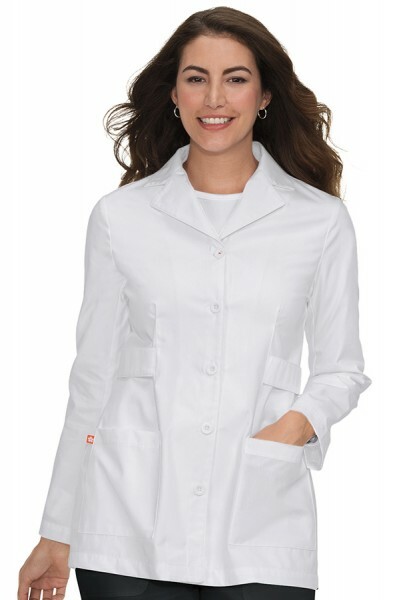 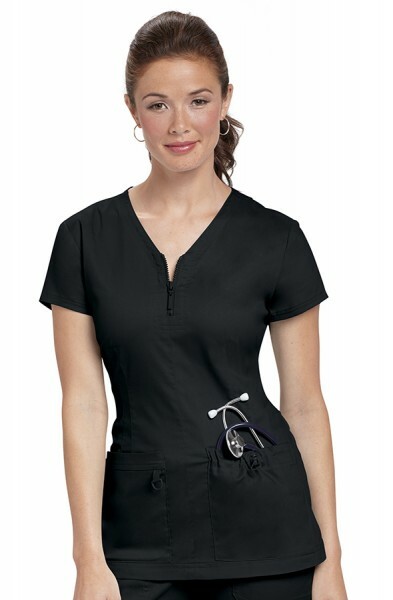 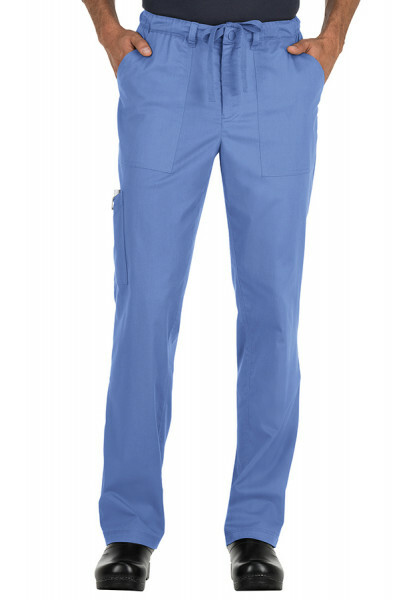 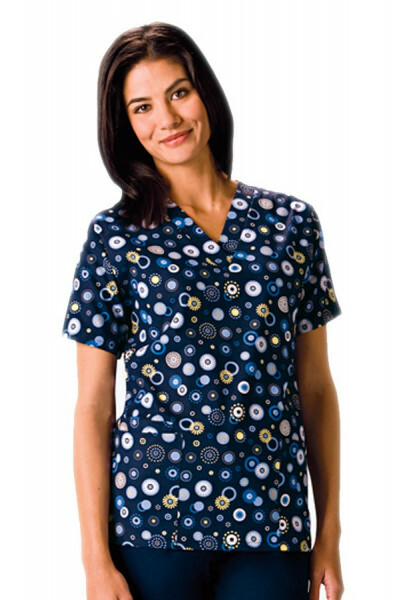 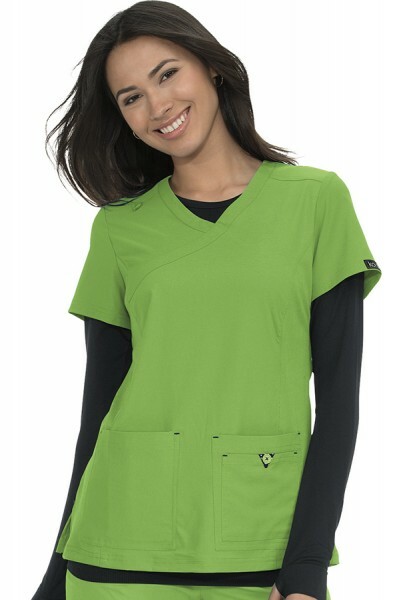 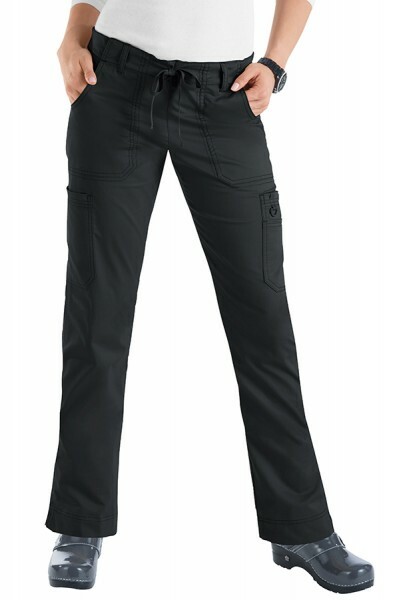 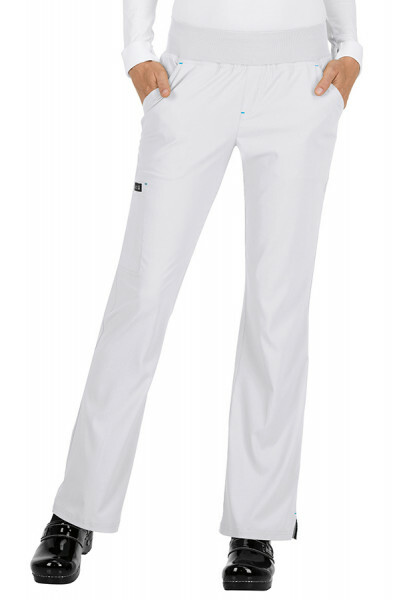 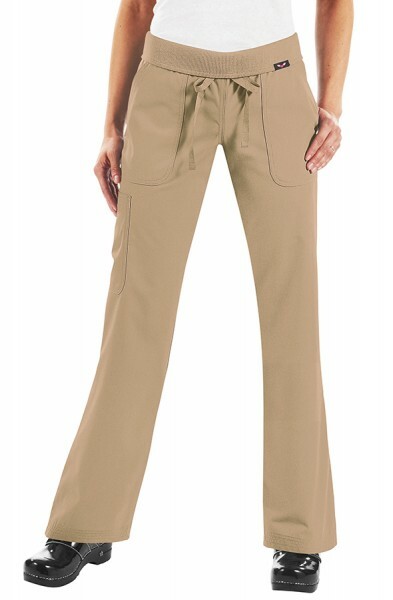 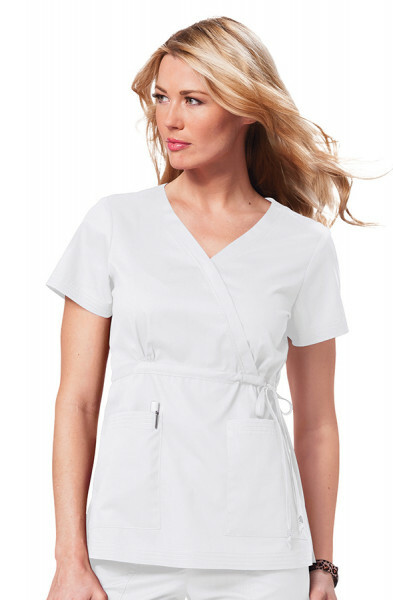 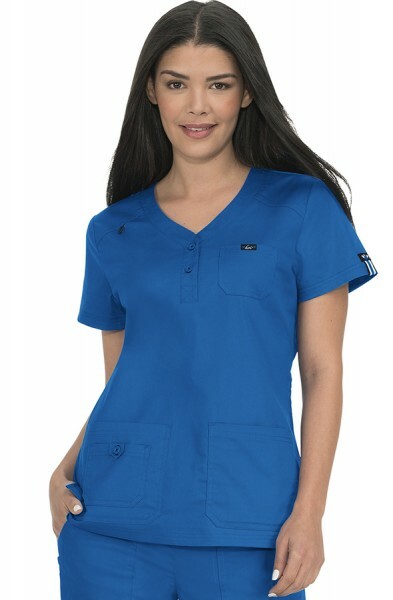 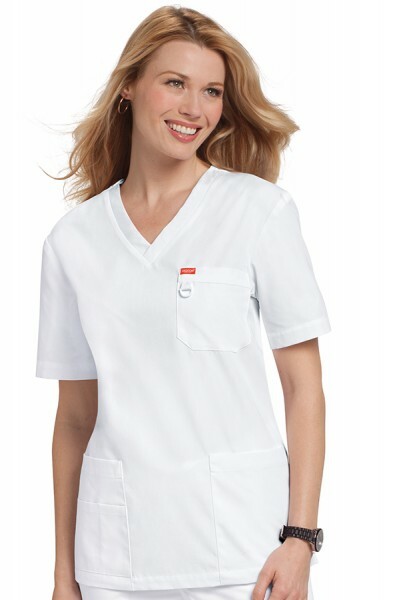 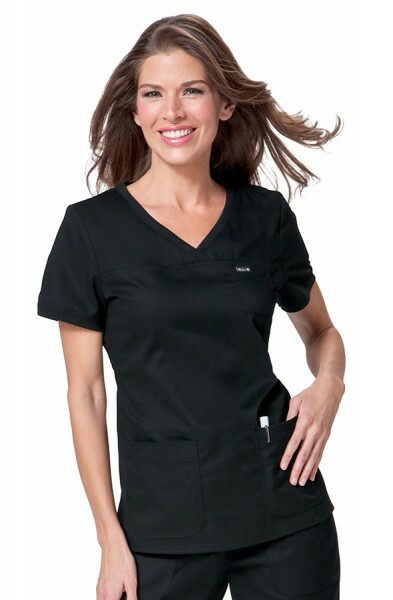 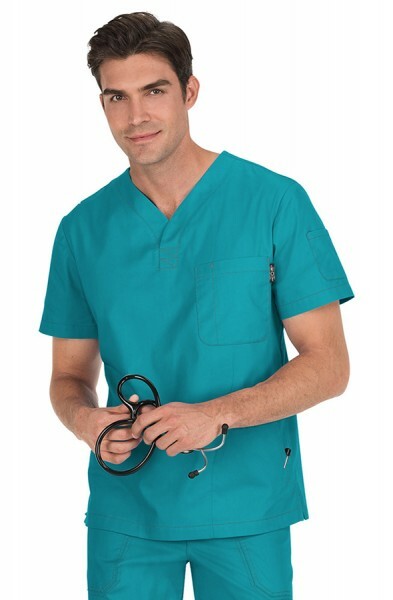 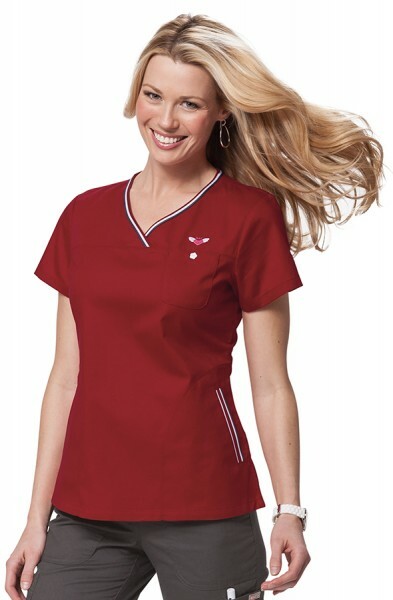 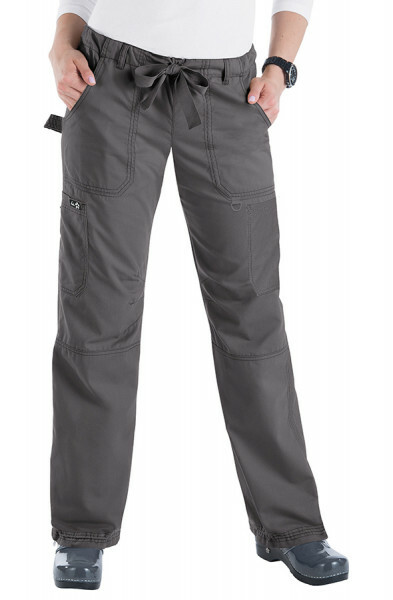 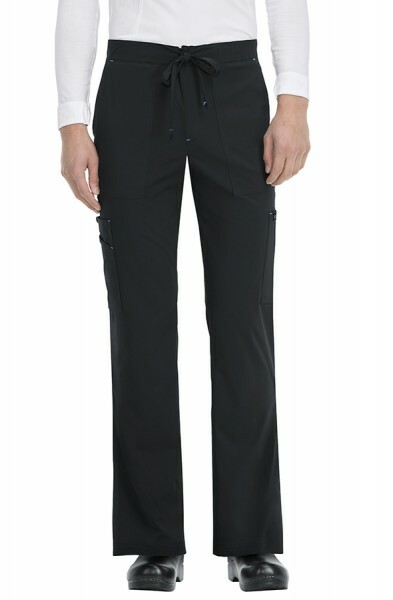 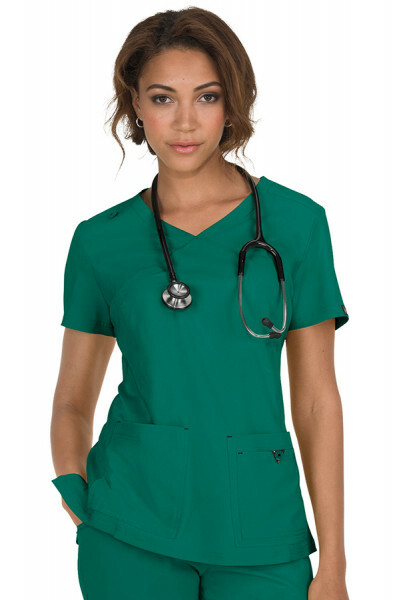 Our product range includes modern, tailored tunics, trousers, scrubs and lab coats for men and women in sizes XS-5X. 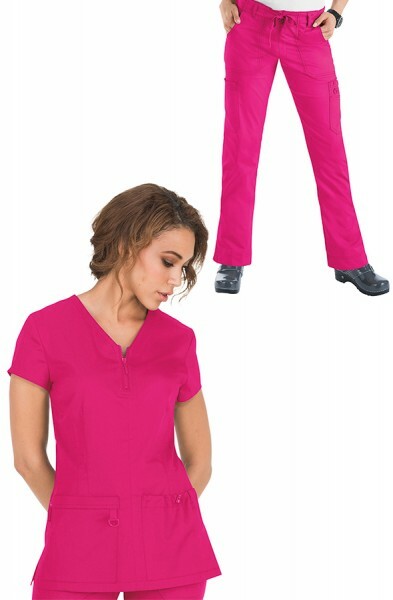 With an extensive range of colours to choose from, organisations can easily define specific roles within their team. 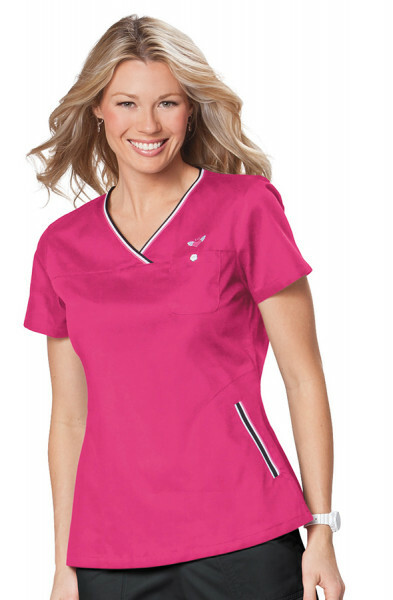 We also offer a full embroidery service allowing the customer to further personalise their garments with the addition of employee name, title or company logo.